Casino.com does not allow players from United States: Virginia . 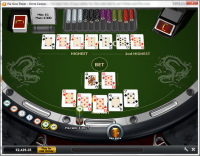 Casino.com does not allow players from United States: Virginia .Not to worry, try these casinos instead. 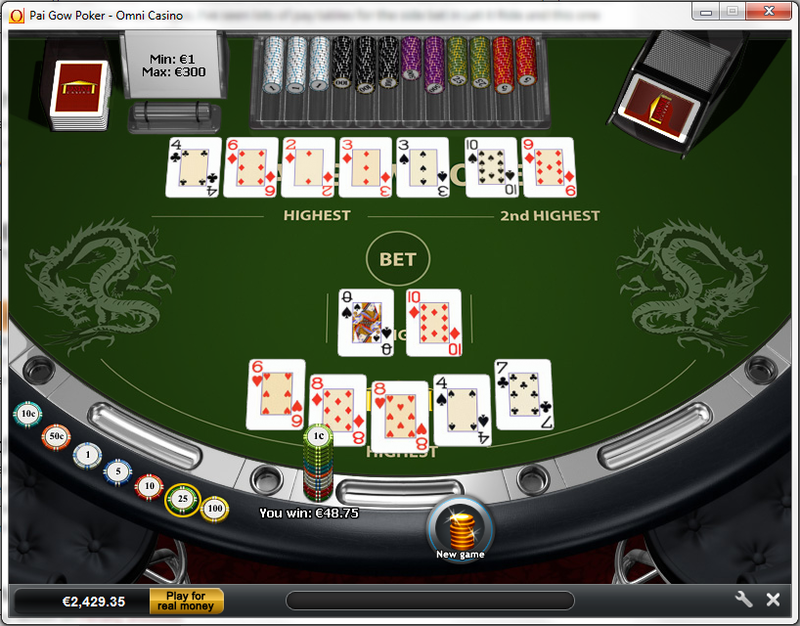 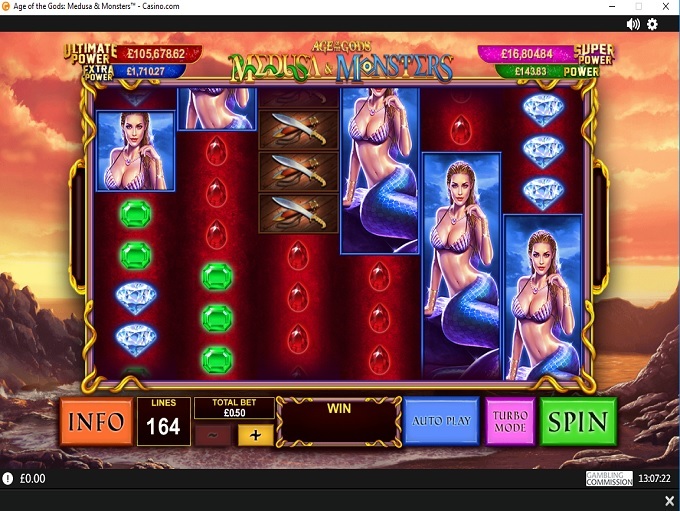 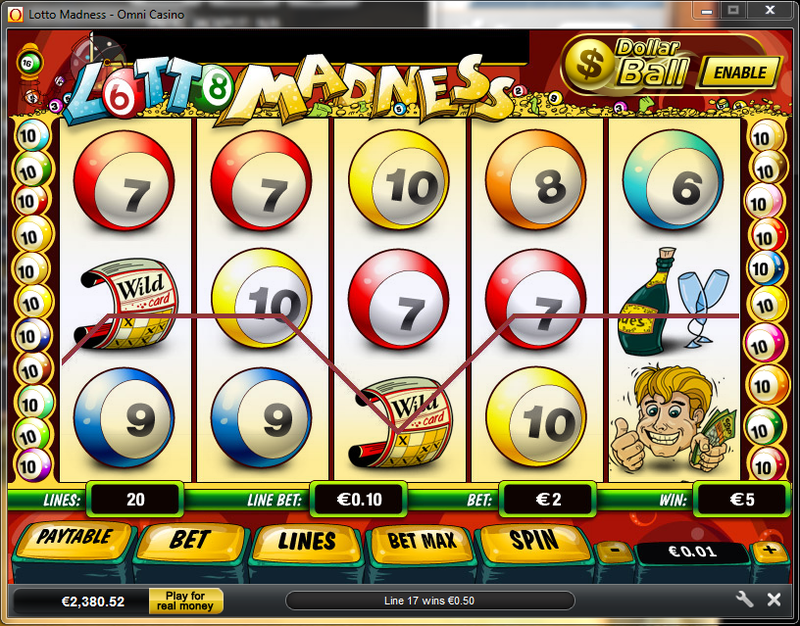 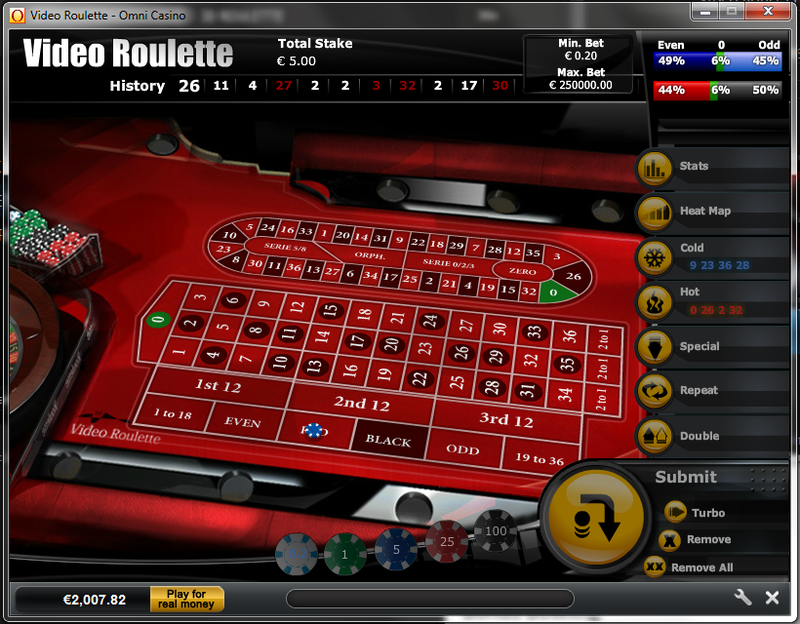 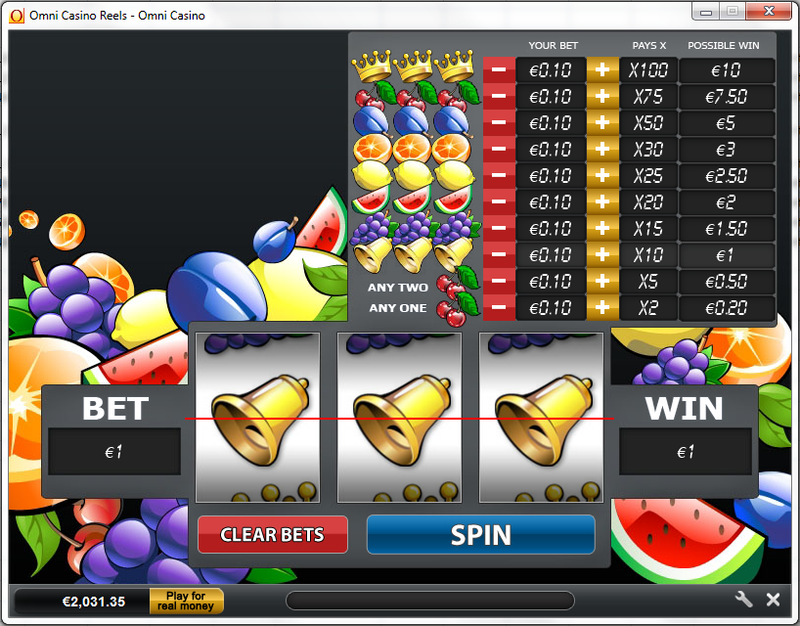 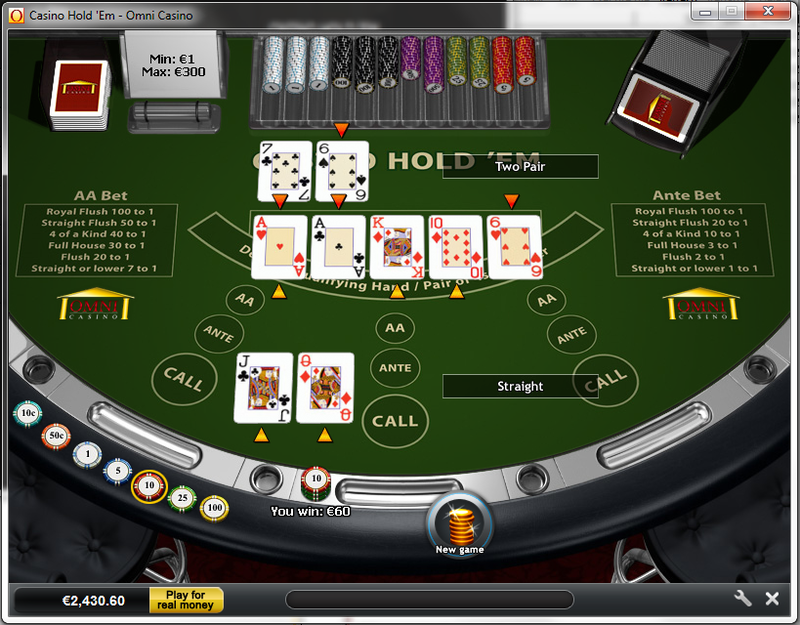 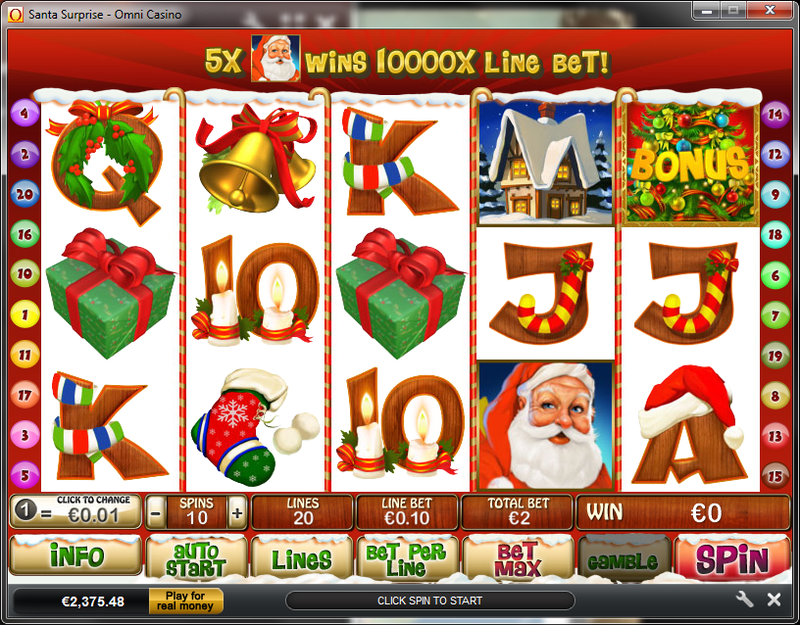 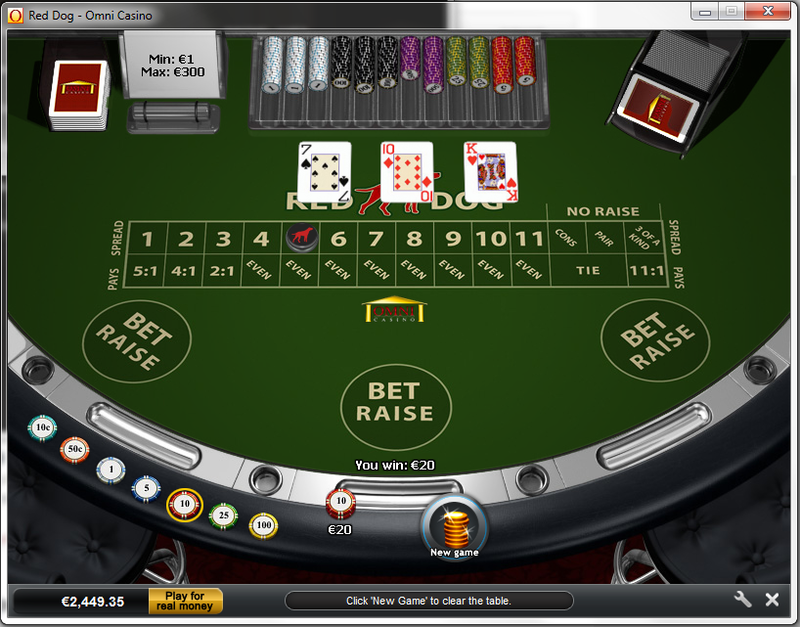 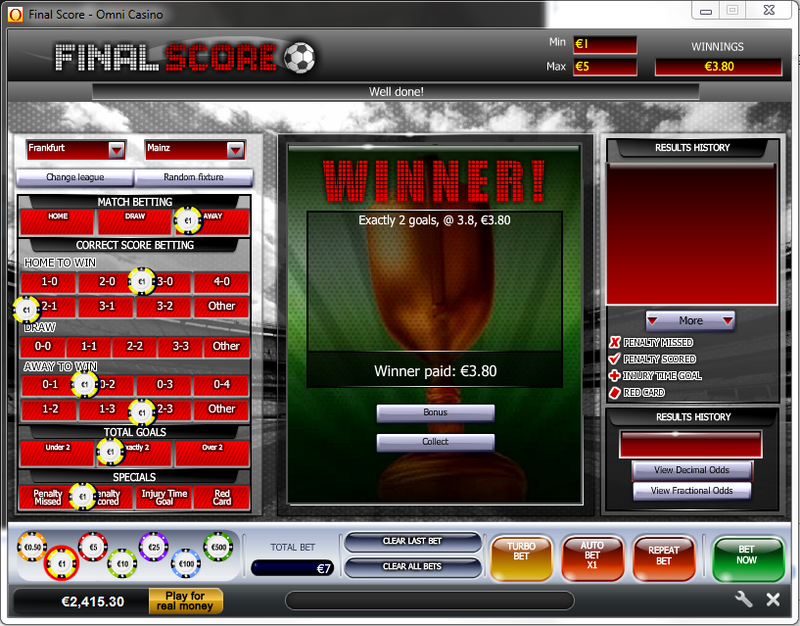 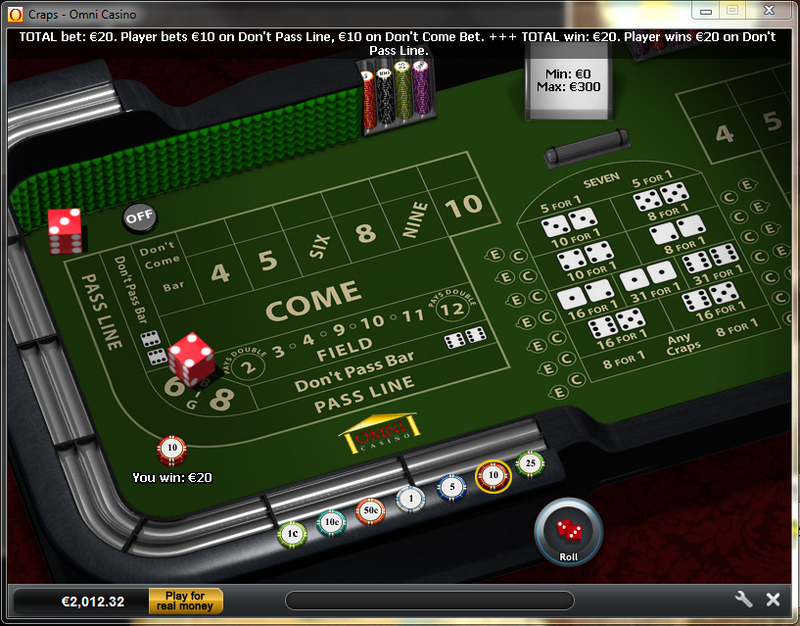 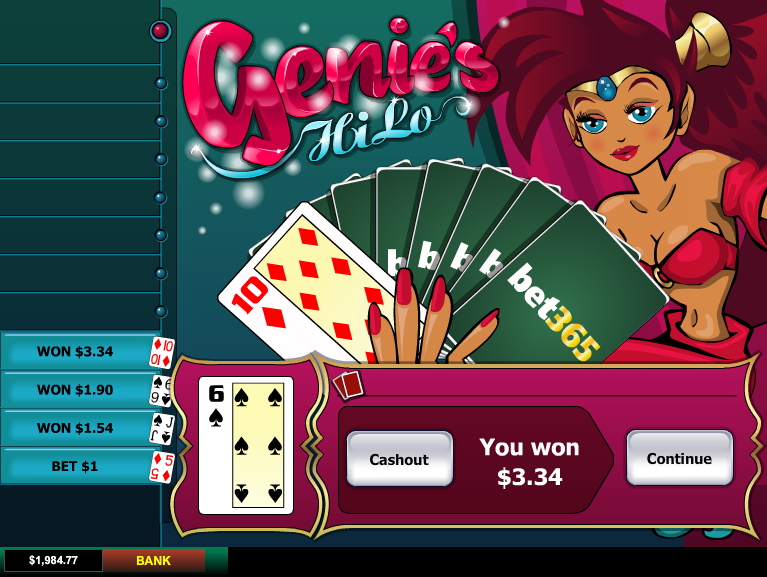 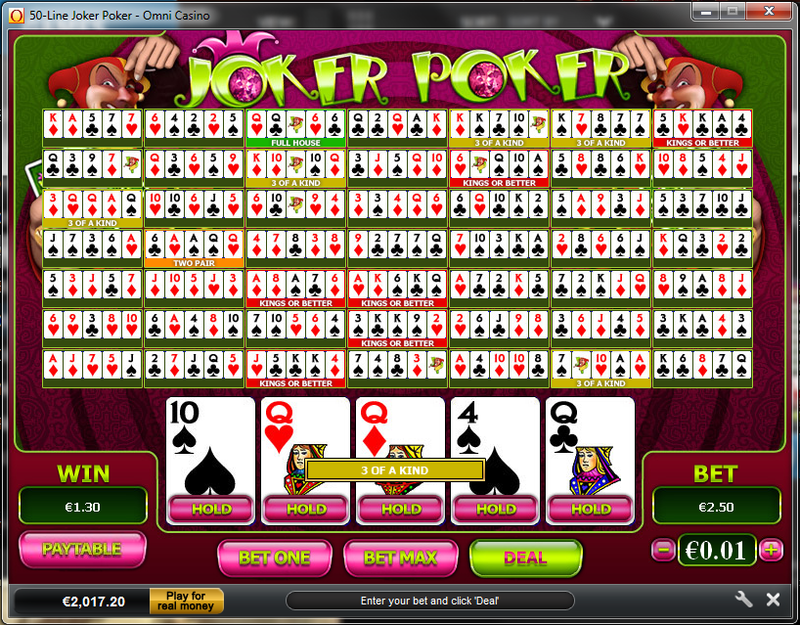 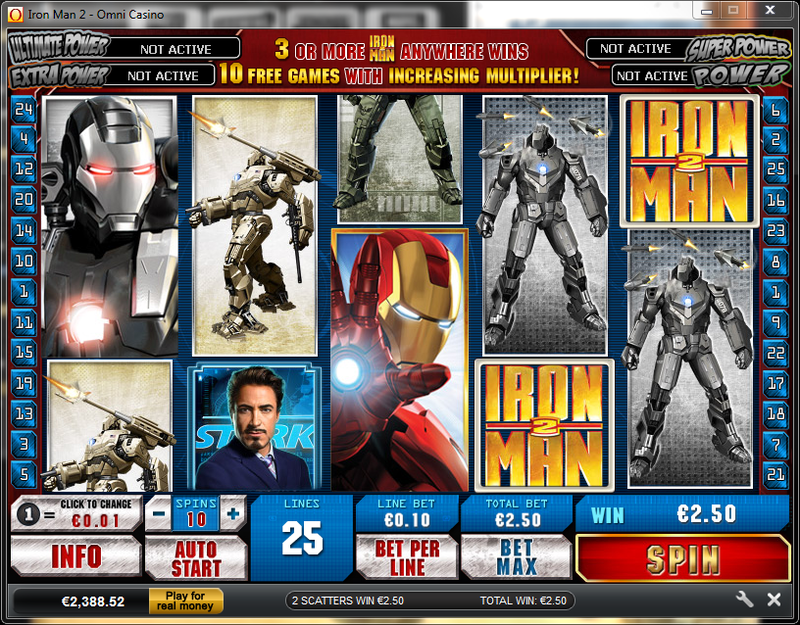 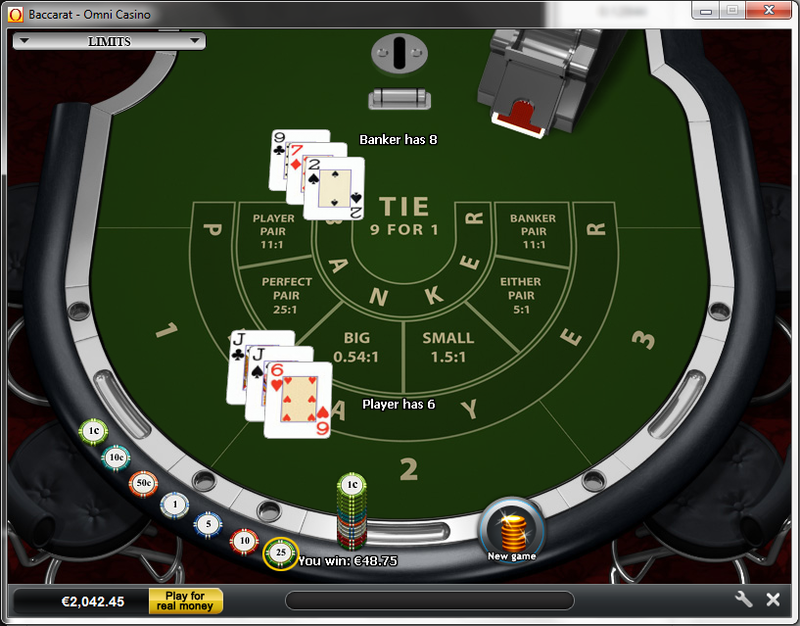 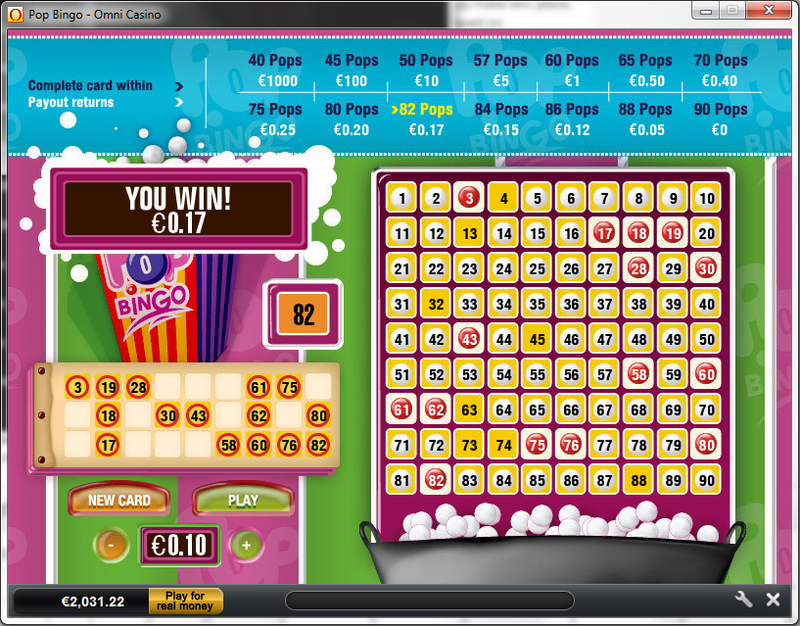 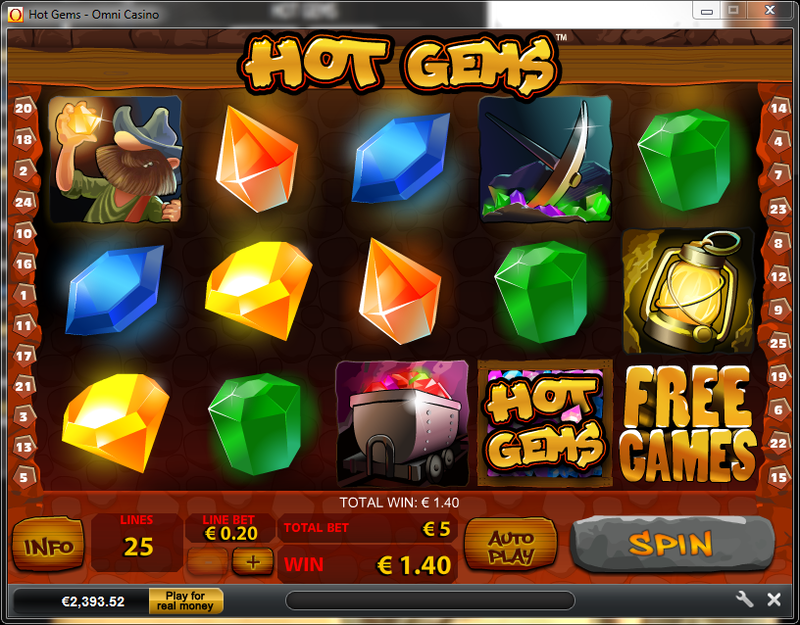 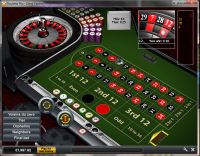 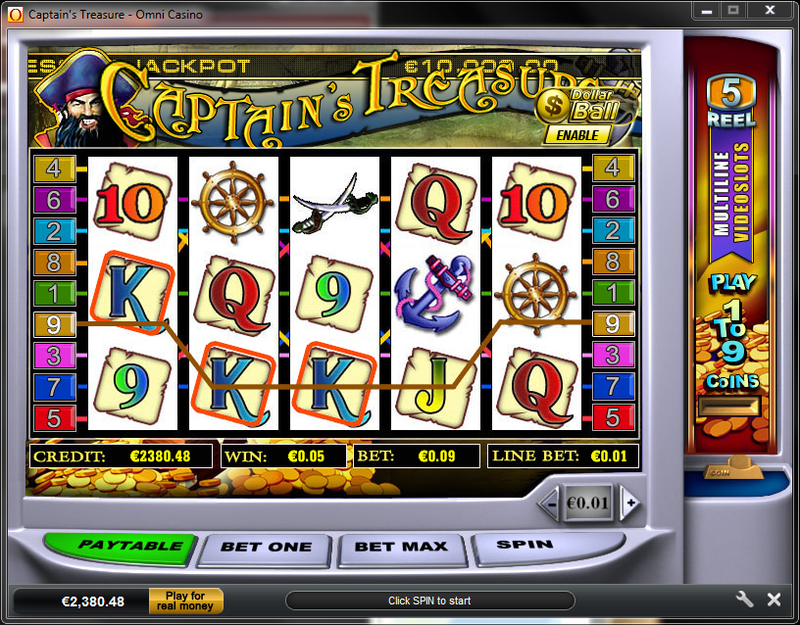 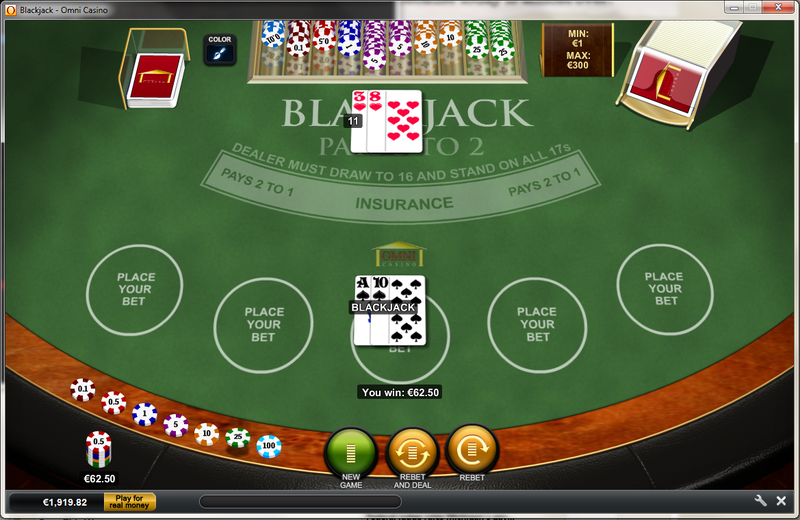 Casino.com has been open since 2007 and is owned by gaming operator Mansion Limited, who also runs LesA Casino. 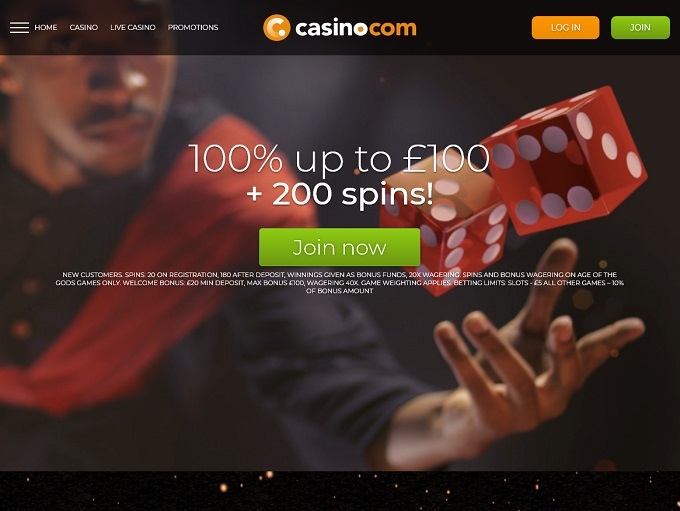 In addition to having perhaps the most lucrative gambling domain in the world, Casino.com has a number of features that make it a worthwhile spot to play casino games at. 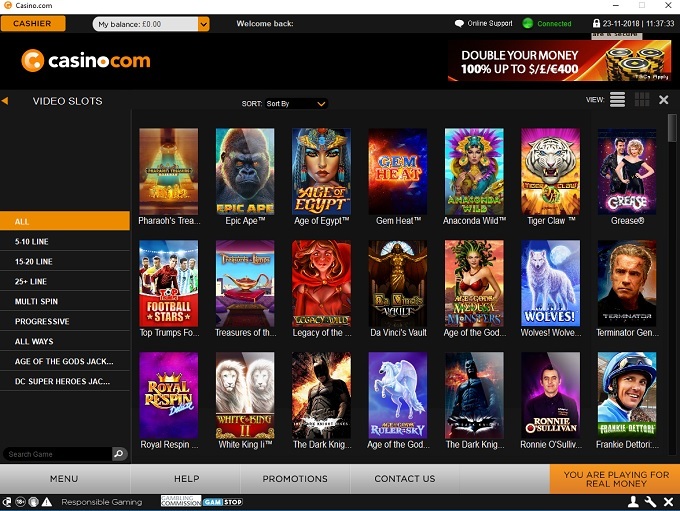 Generally speaking, Casino.com has been praised for their wide game selection and nice VIP program, but chided for monthly withdrawal limits and the fact that the casino allows players to reverse winnings for a few days. 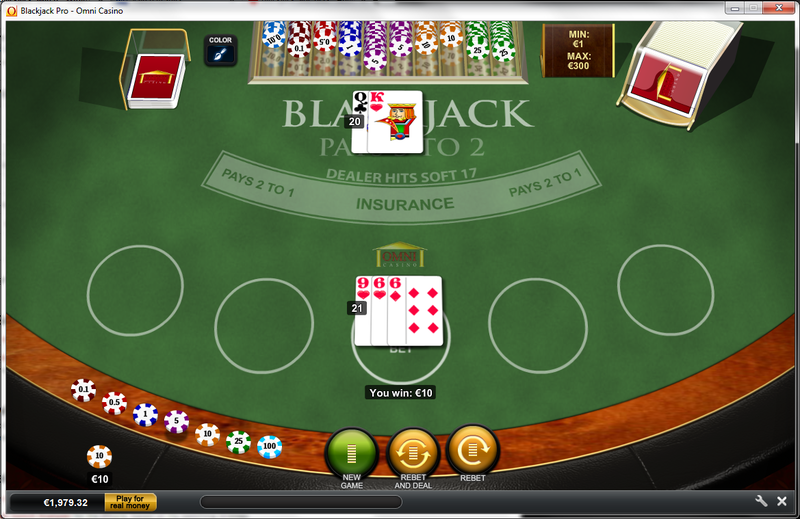 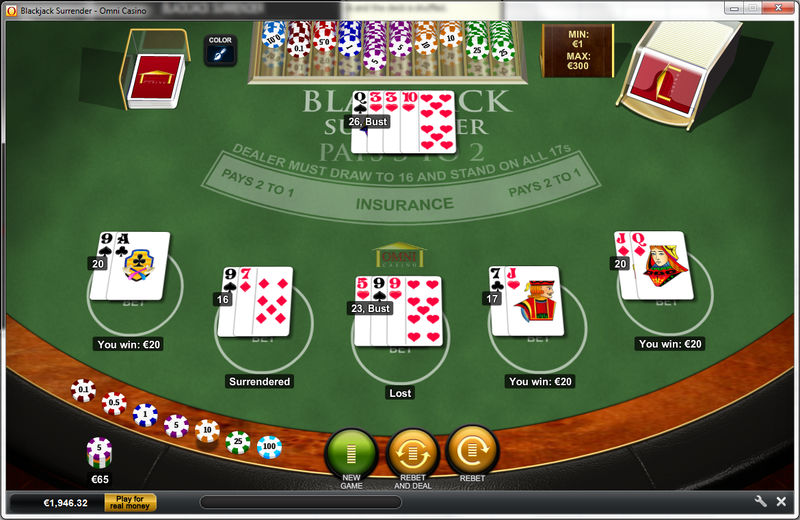 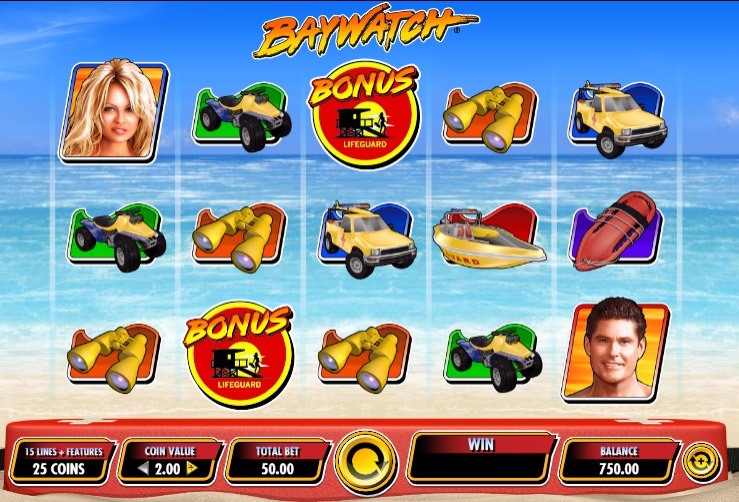 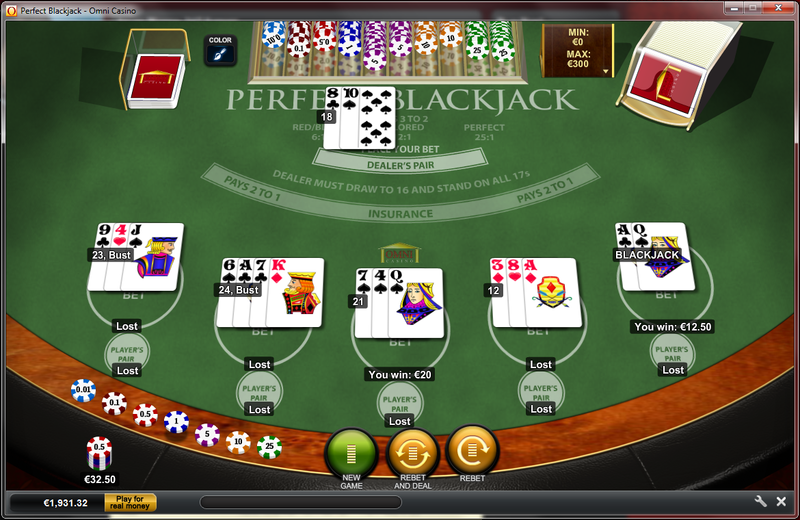 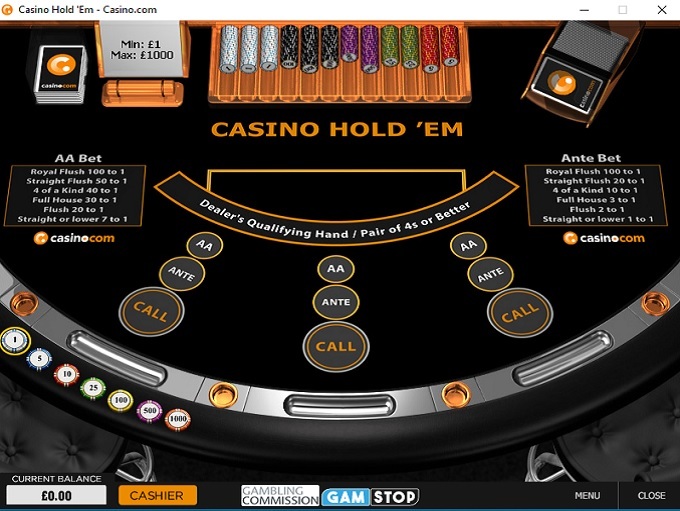 Casino.com is powered by Playtech, Blueprint Gaming, IGT and Red Tiger Gaming, which provides dozens of games including table games, slots, video poker, and much more. 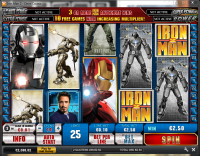 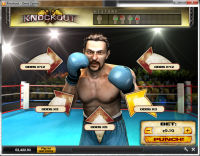 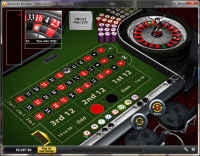 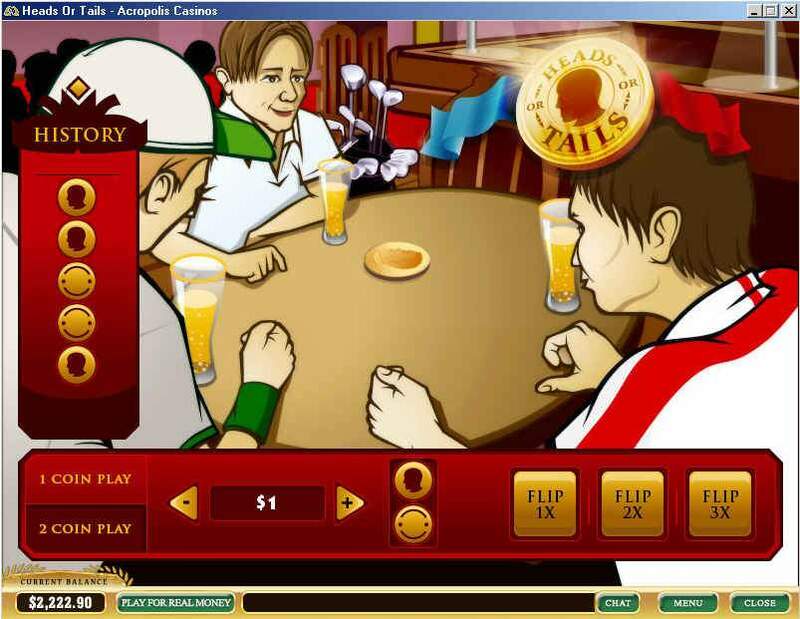 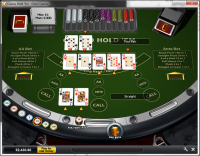 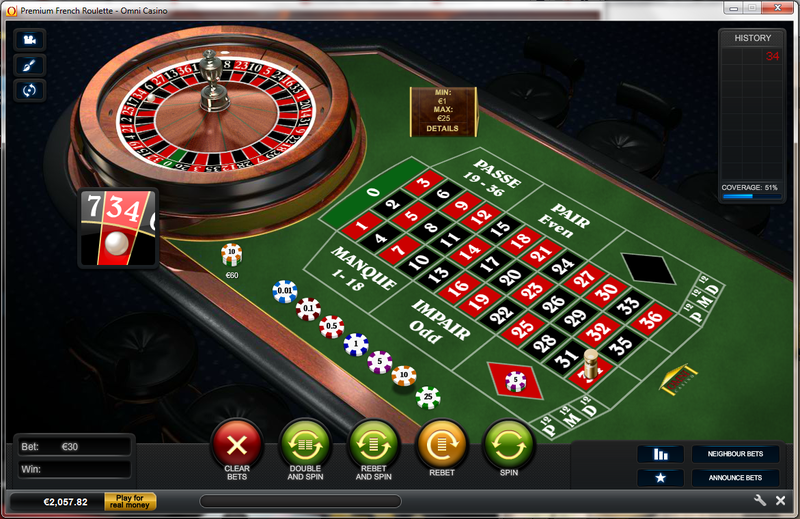 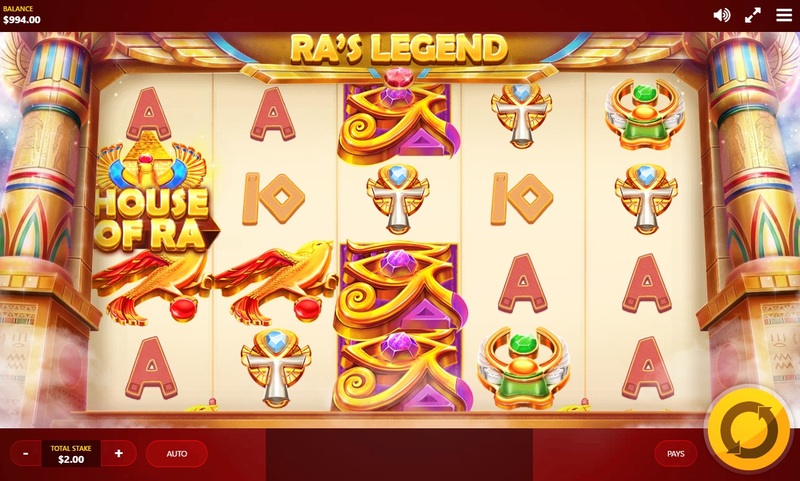 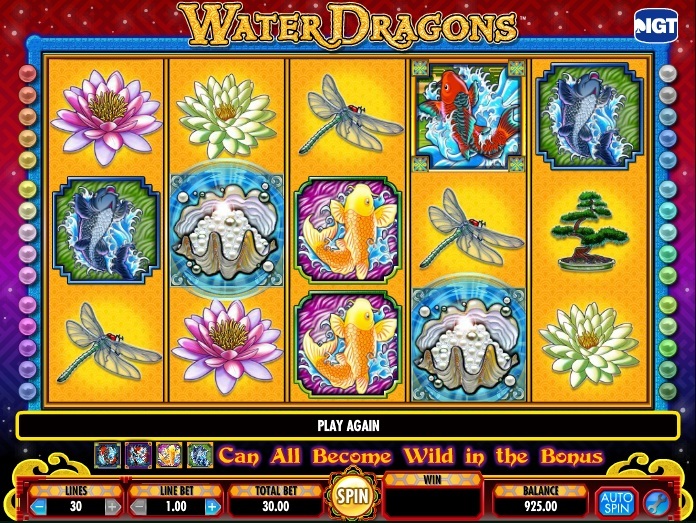 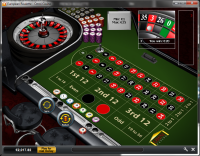 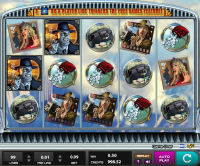 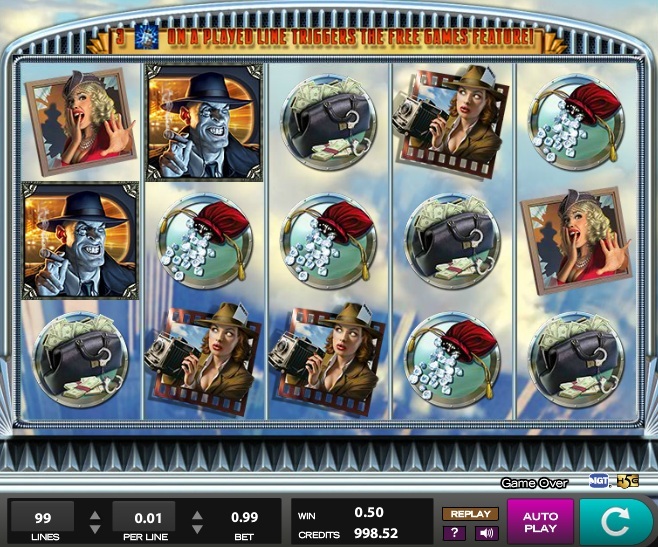 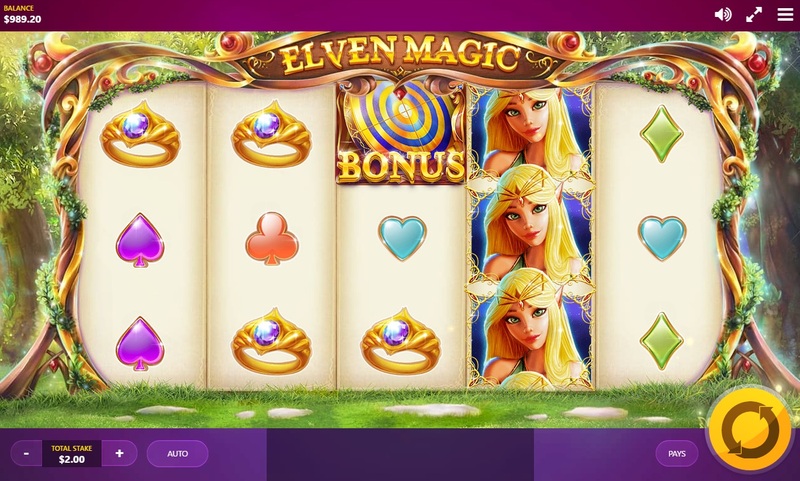 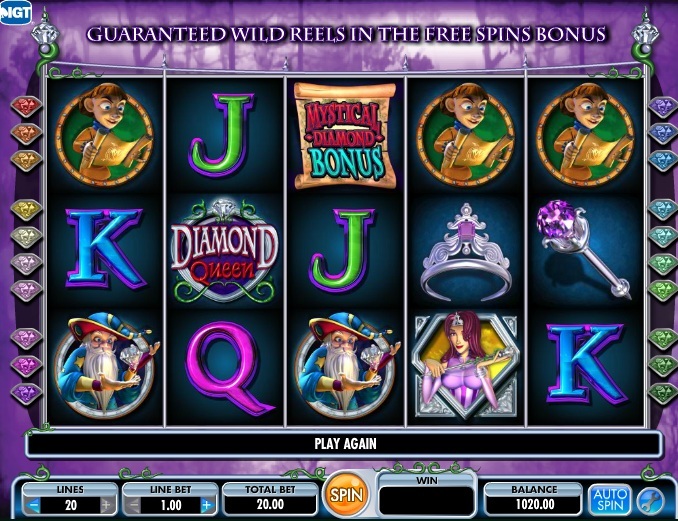 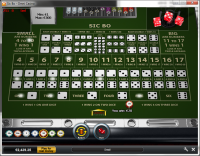 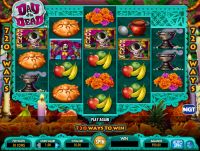 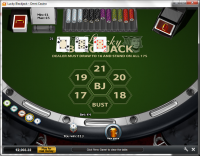 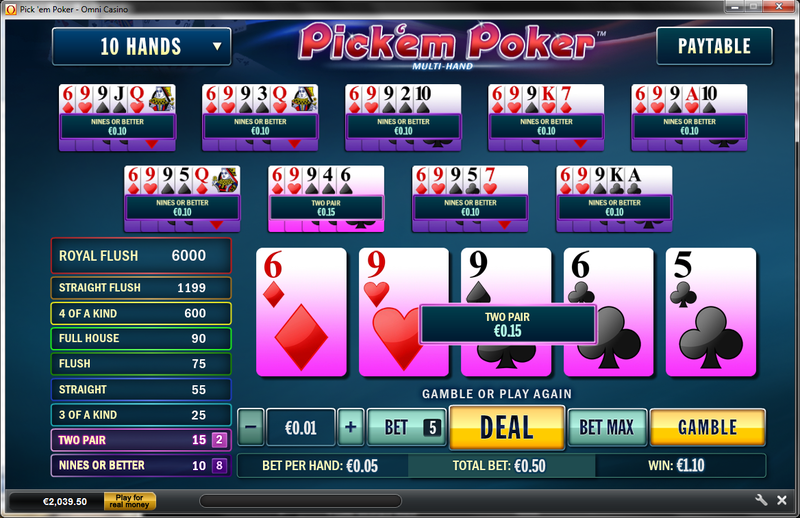 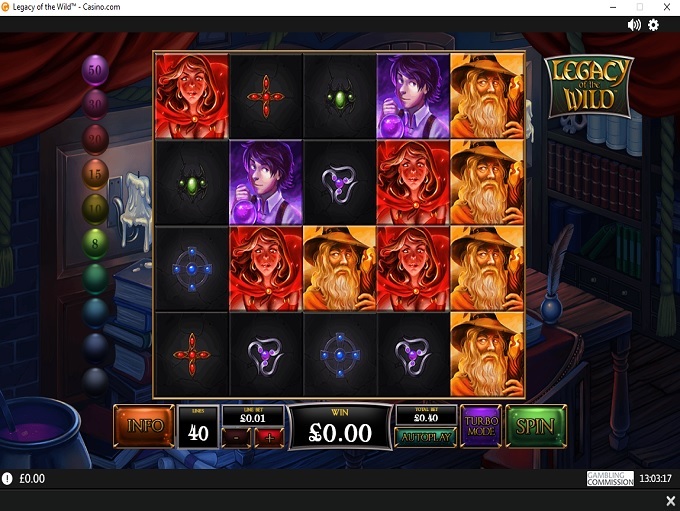 In addition to table games and video poker, Casino.com offers a huge selection of online slots, which feature branded and custom developed games. 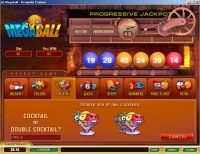 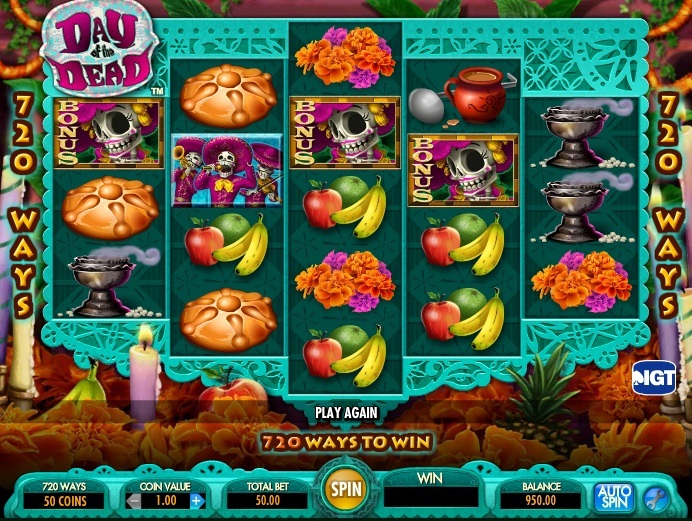 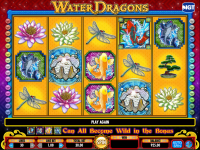 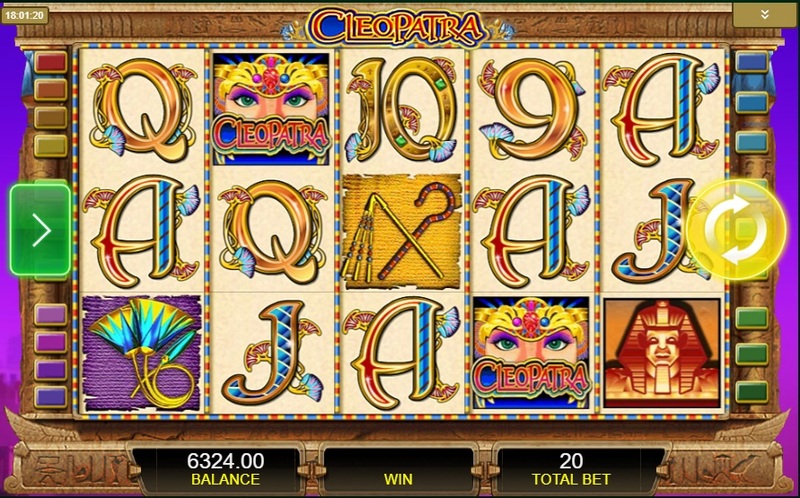 Some of these games include progressive jackpots, with games like Gladiator and Spamalot often offering up top prizes in excess of one million dollars. 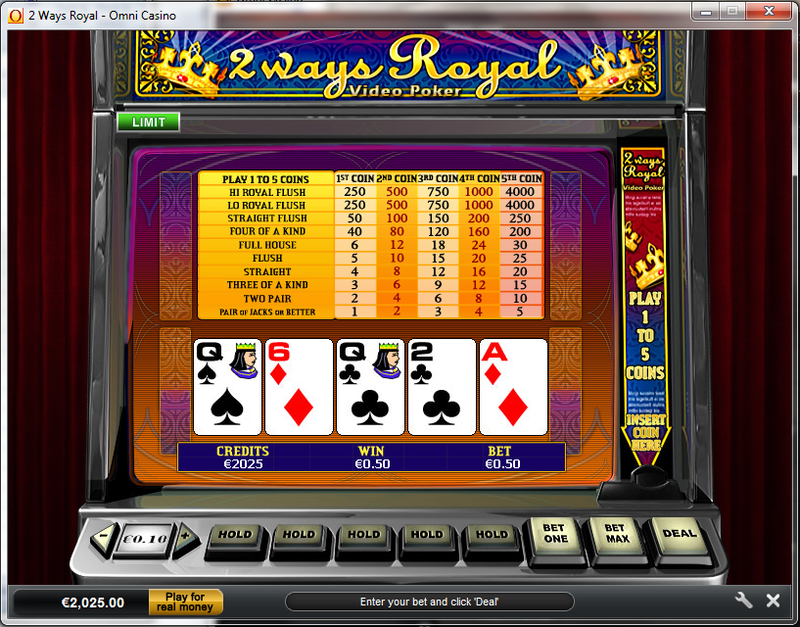 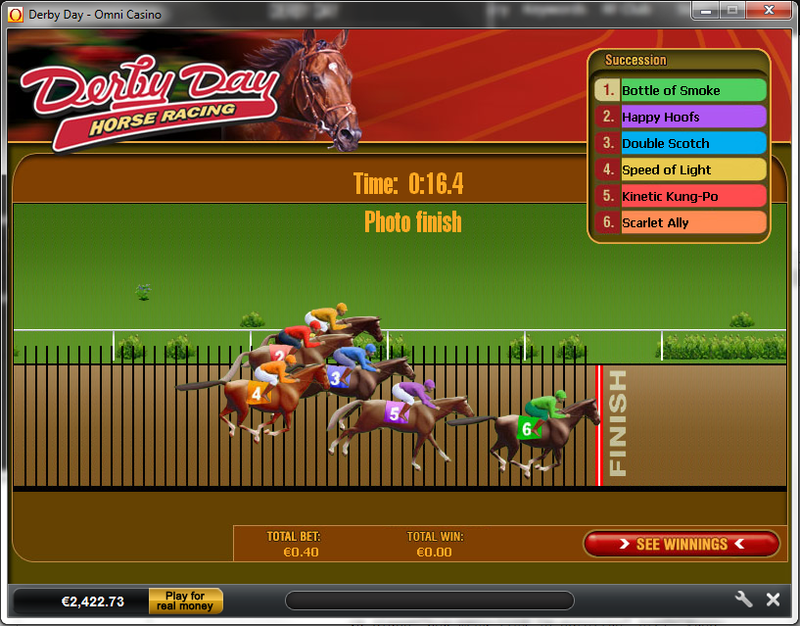 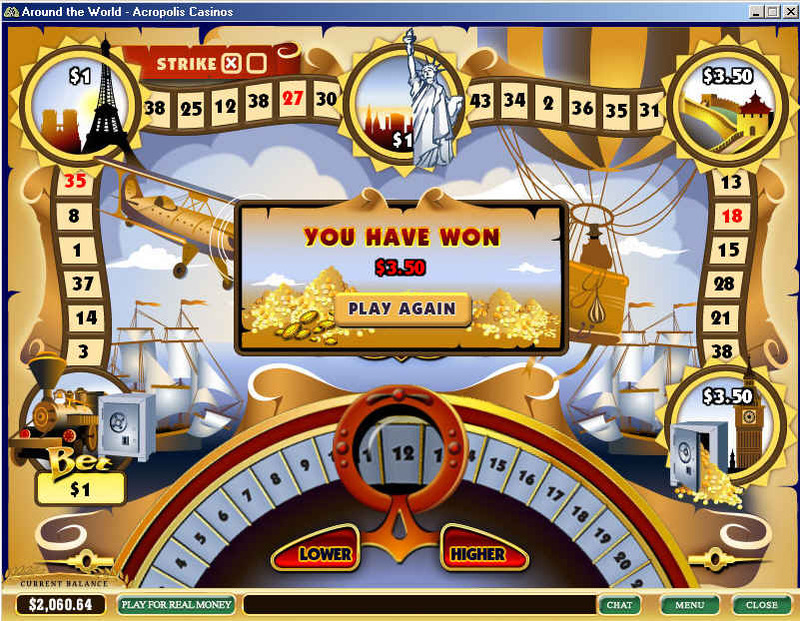 Casino.com offers a loyalty program to players, which awards points to players based on money wagered in the casino. 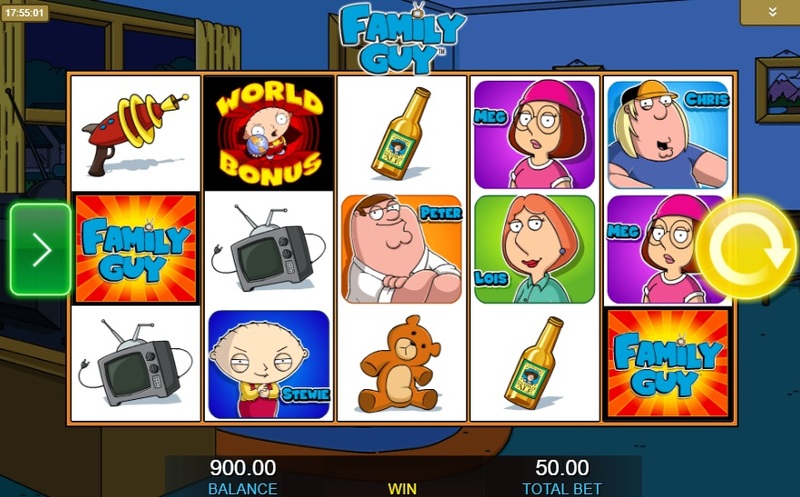 Players earn one loyalty point for every $15 wagered on slots and scratch cards, going up from there to cover the various other games on offer. 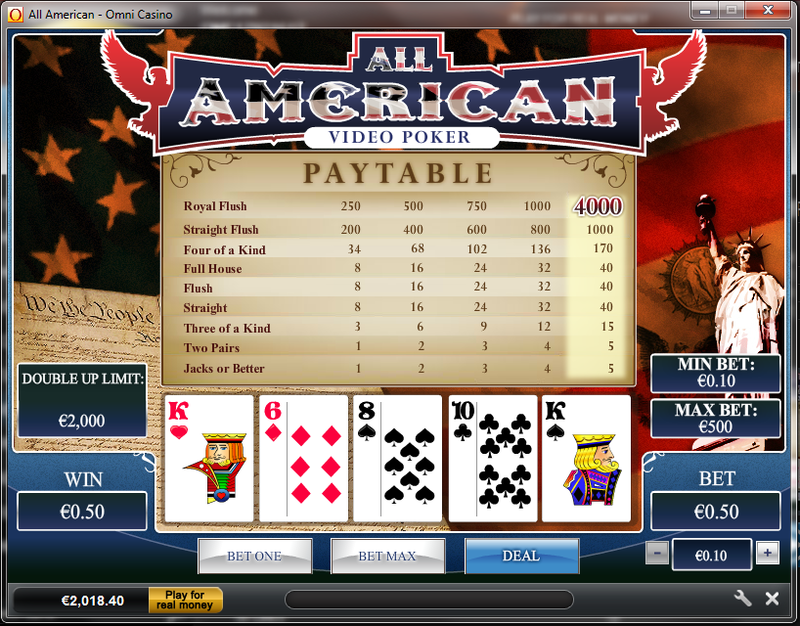 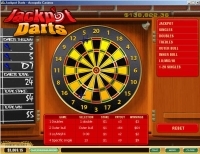 Players who accumulate 400 points can redeem $10 in the casino. 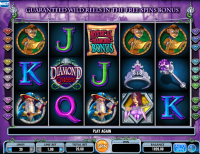 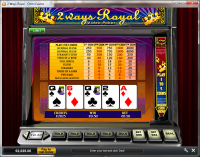 Those who end up having a higher loyalty level can redeem points for more cash in the casino. 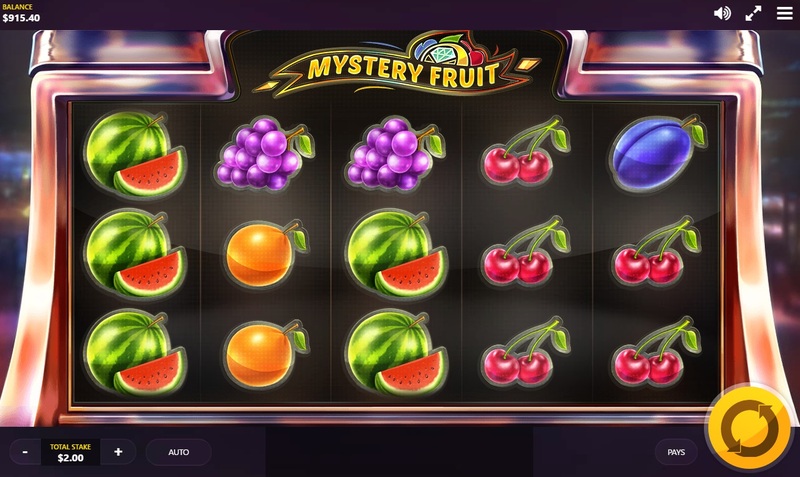 Below are the current bonuses being offered at Casino.com. 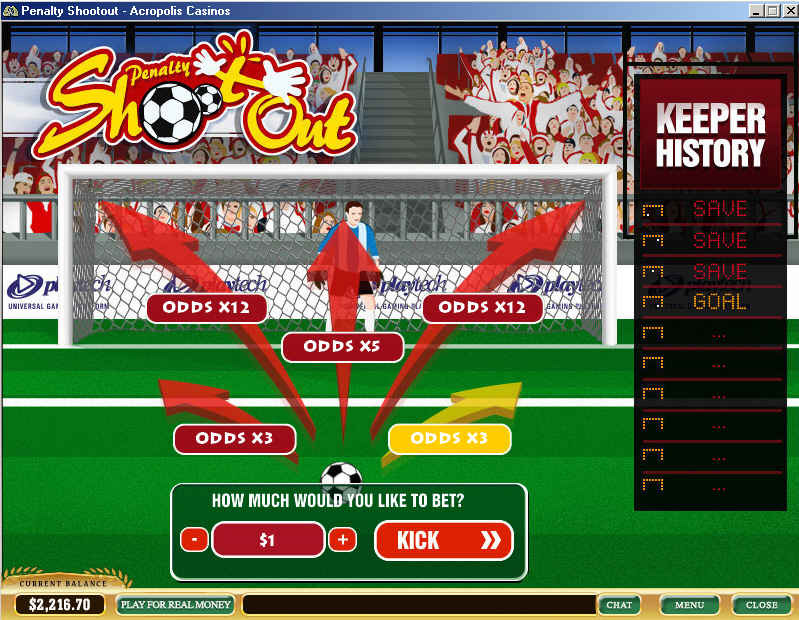 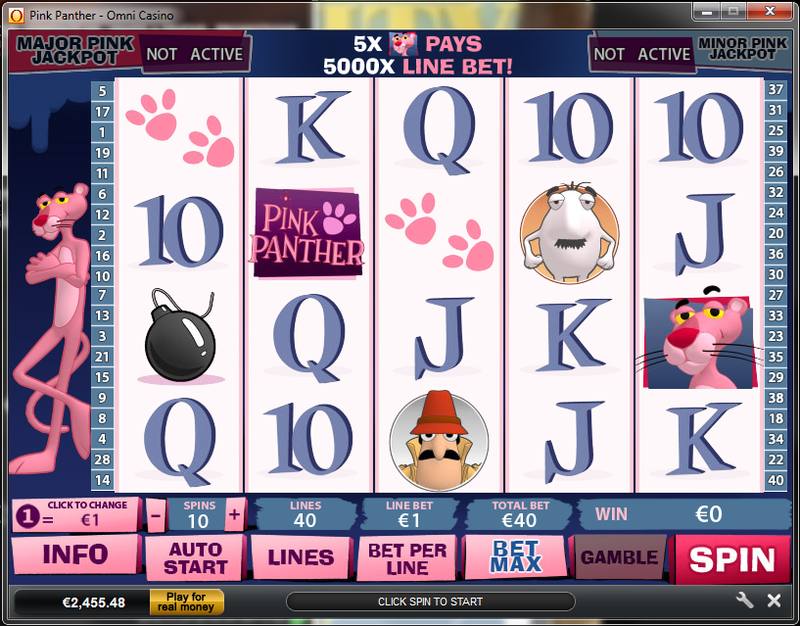 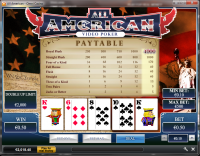 A 100% Sign Up bonus with a max bonus of $400 and a wagering requirement of 40x on Slots. 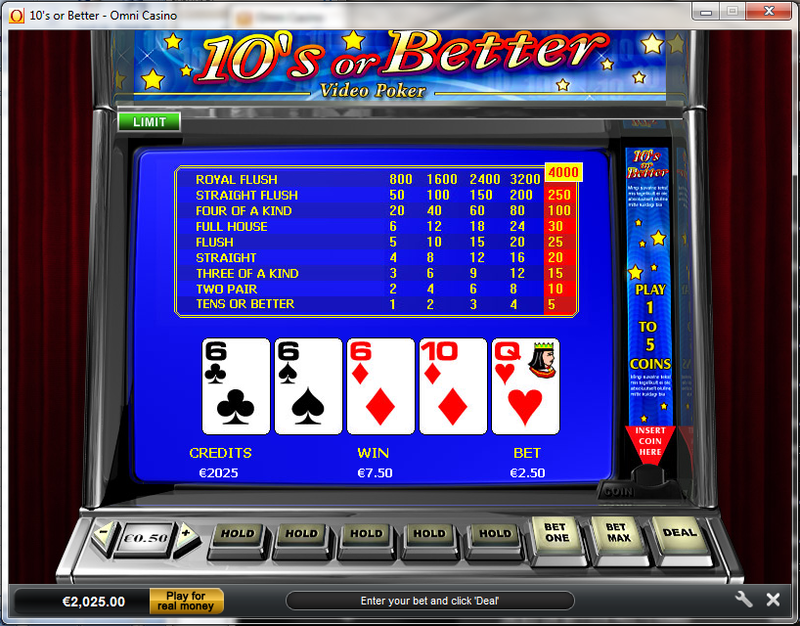 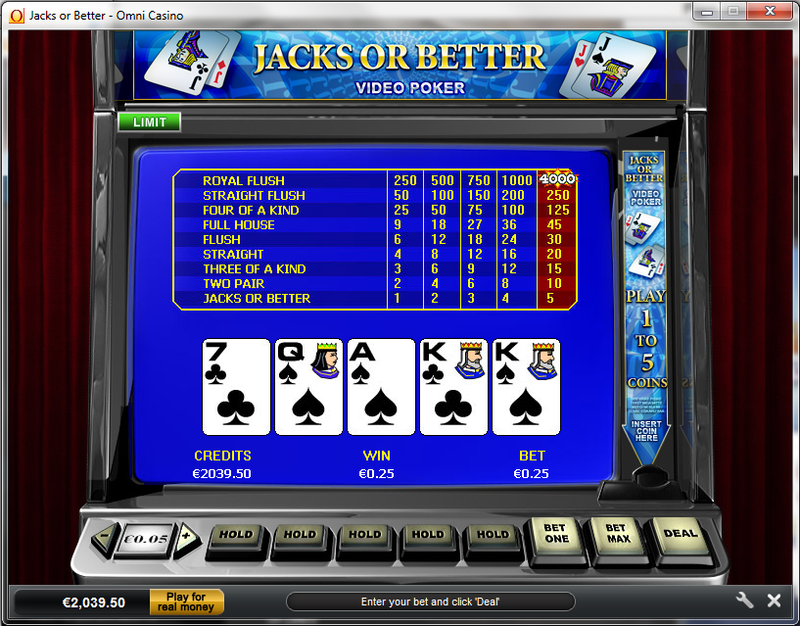 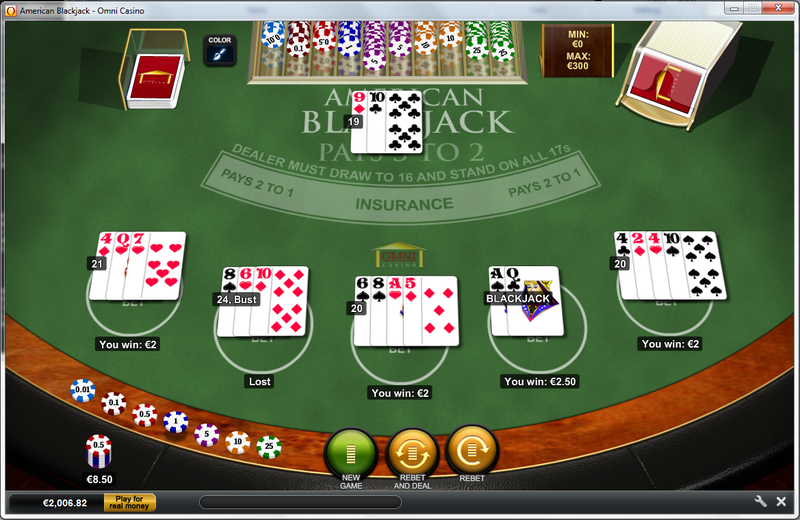 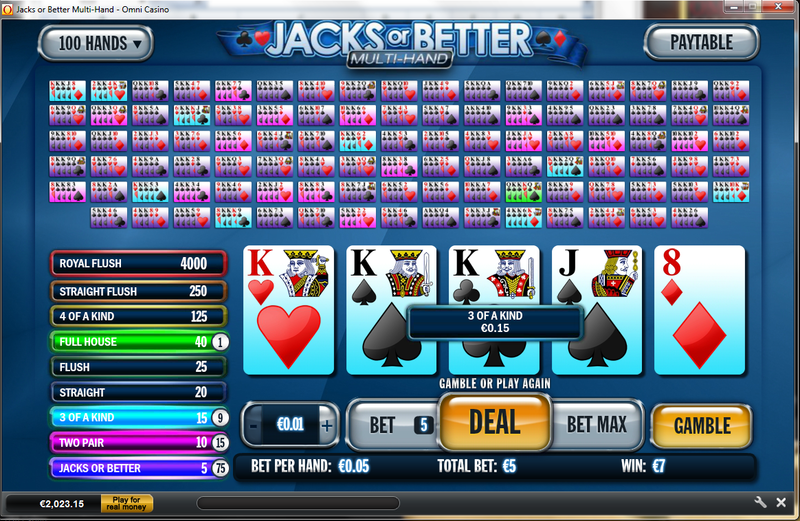 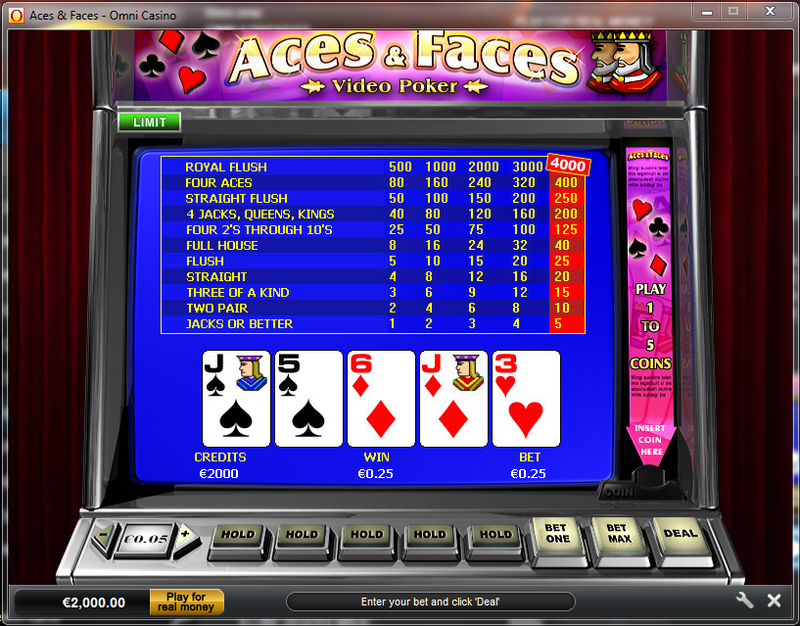 5% for Other Blackjack, Video Poker, Craps, Baccarat and Sicbo. 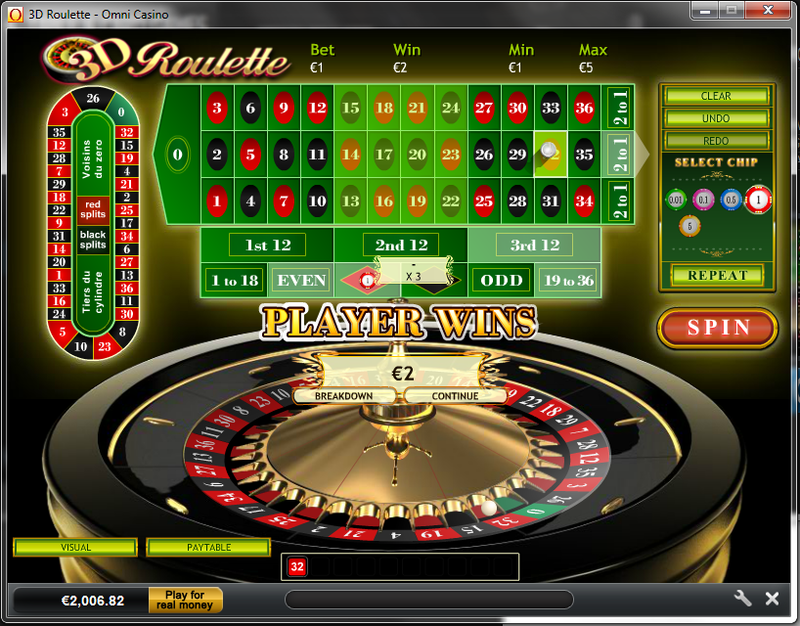 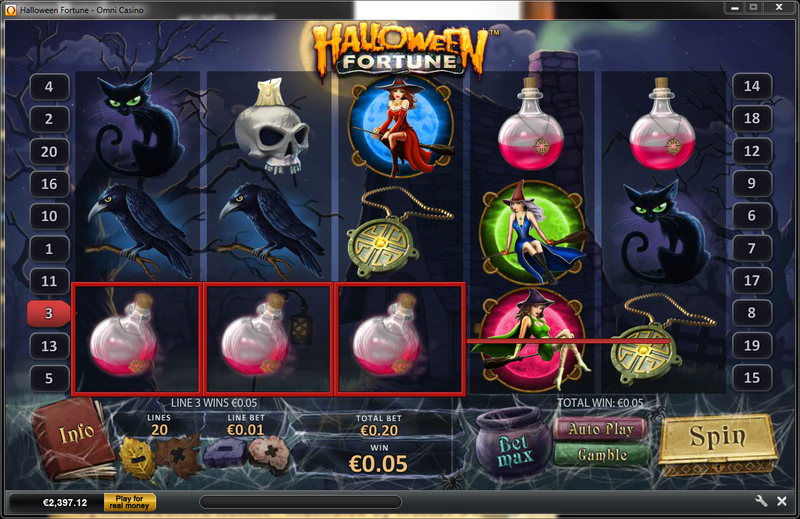 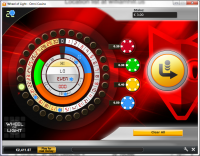 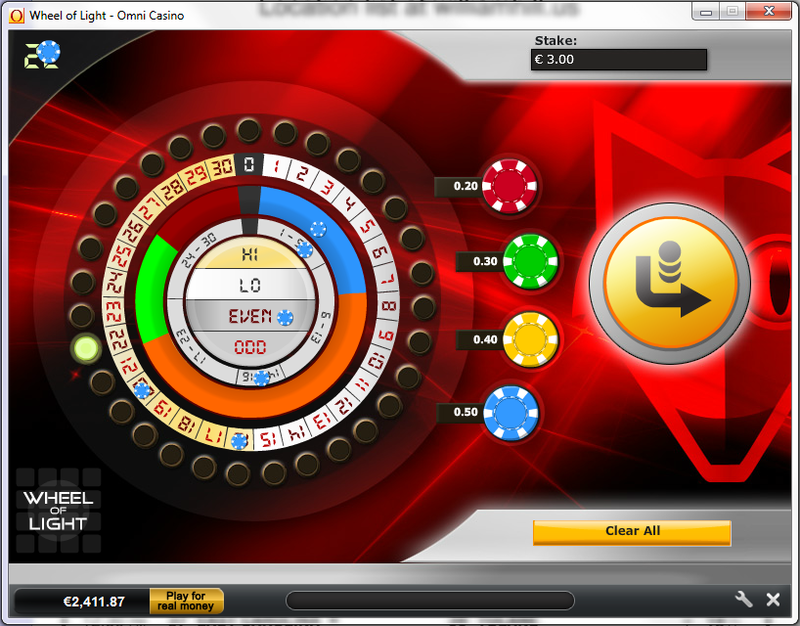 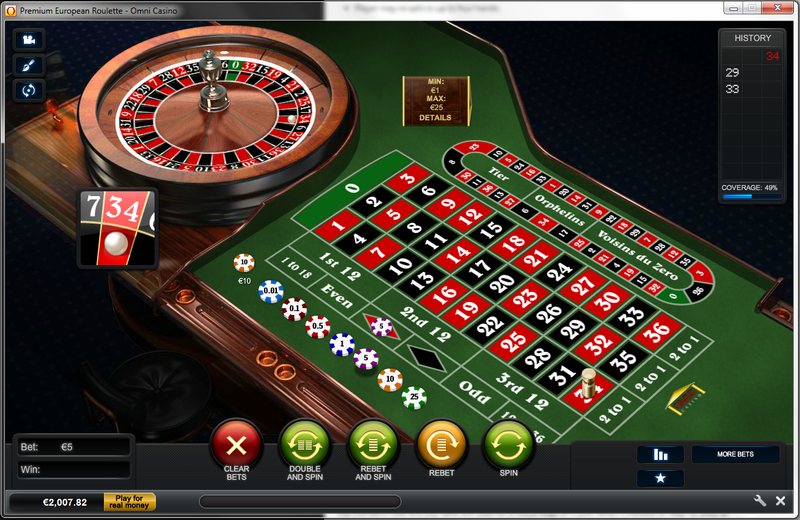 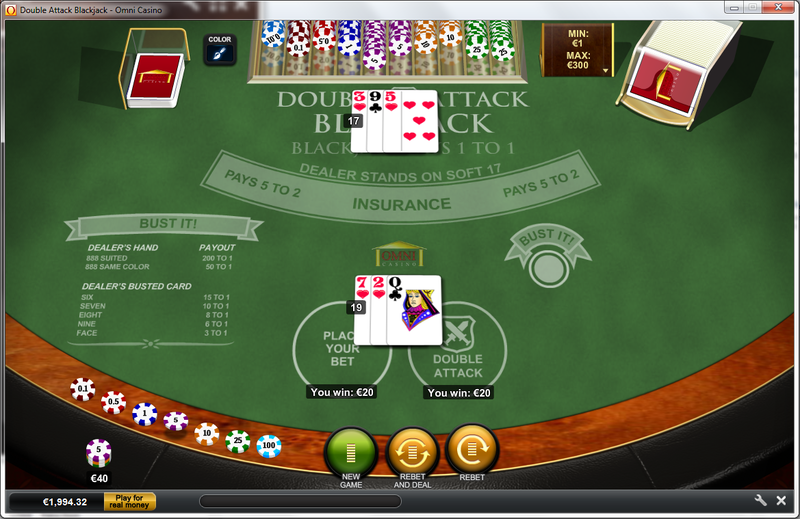 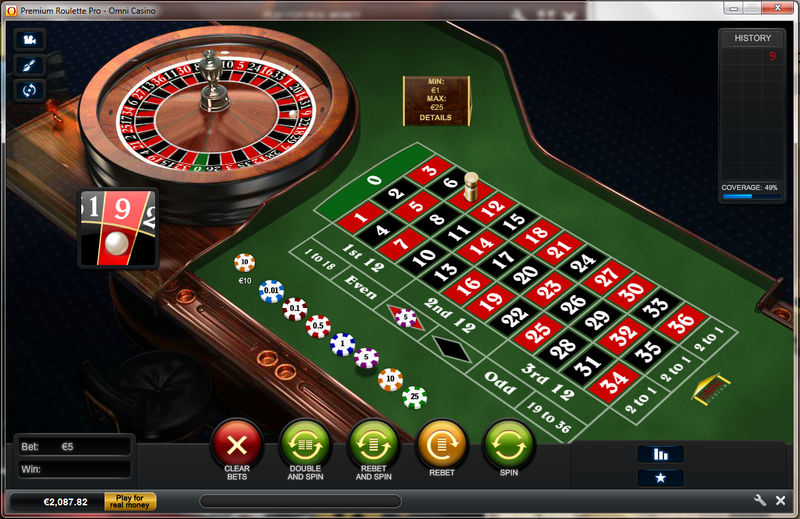 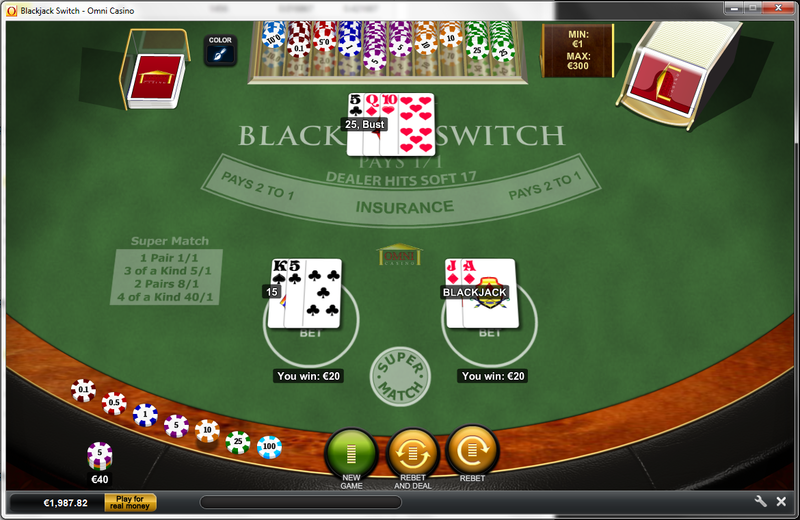 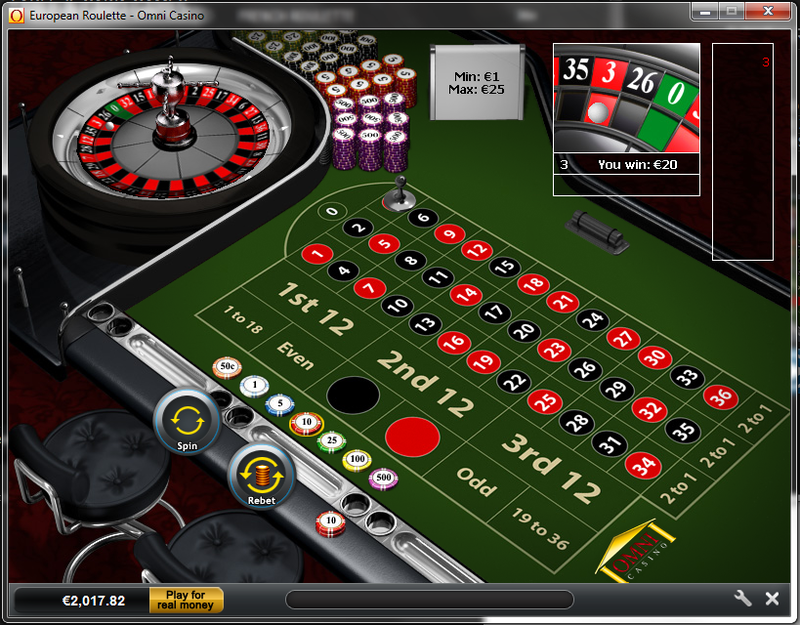 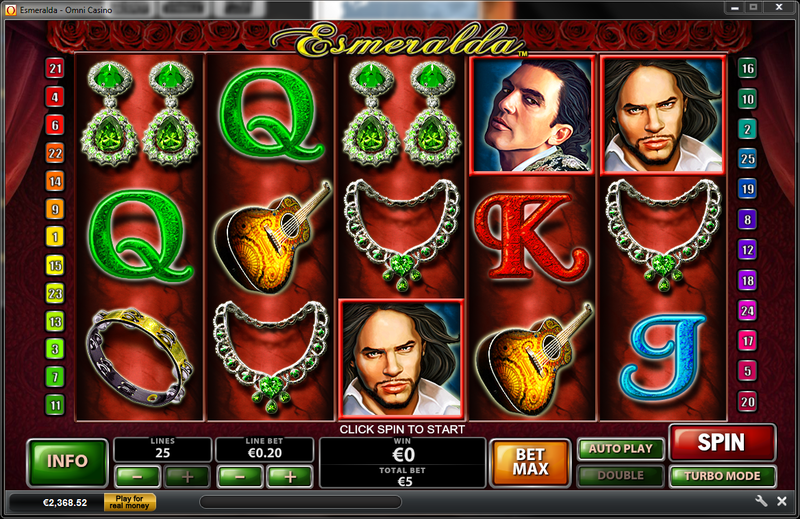 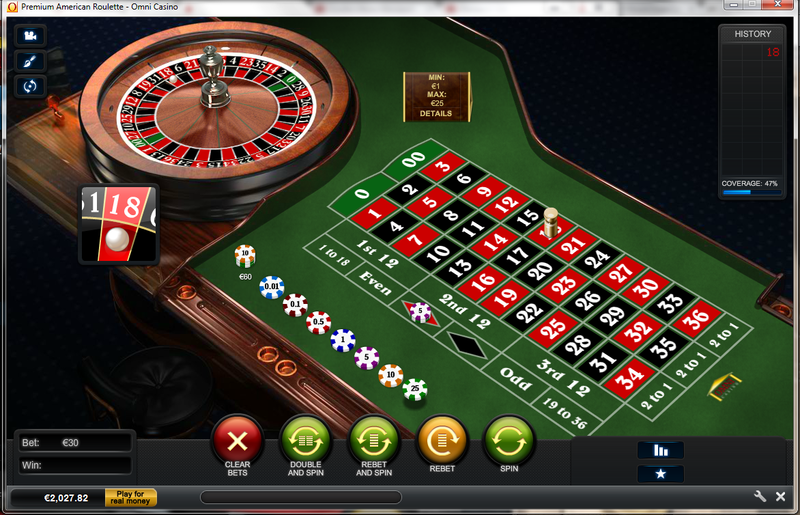 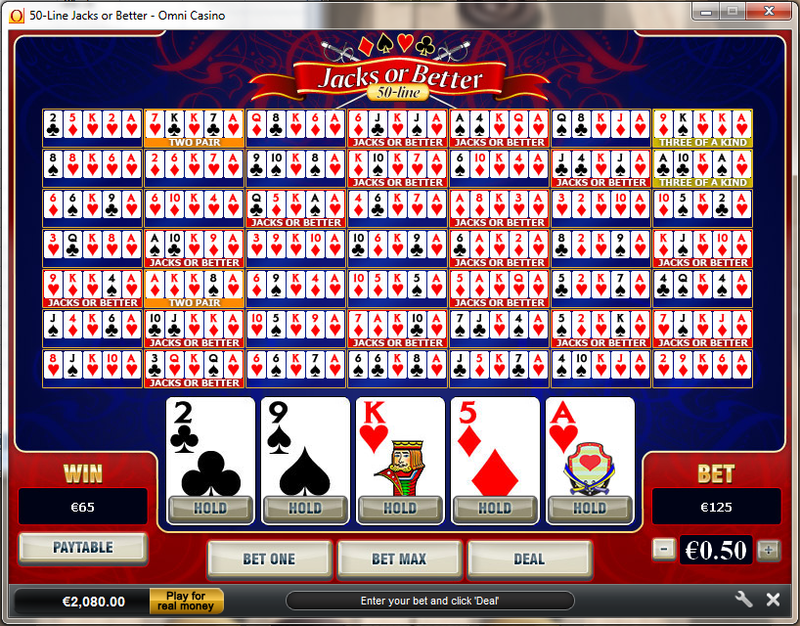 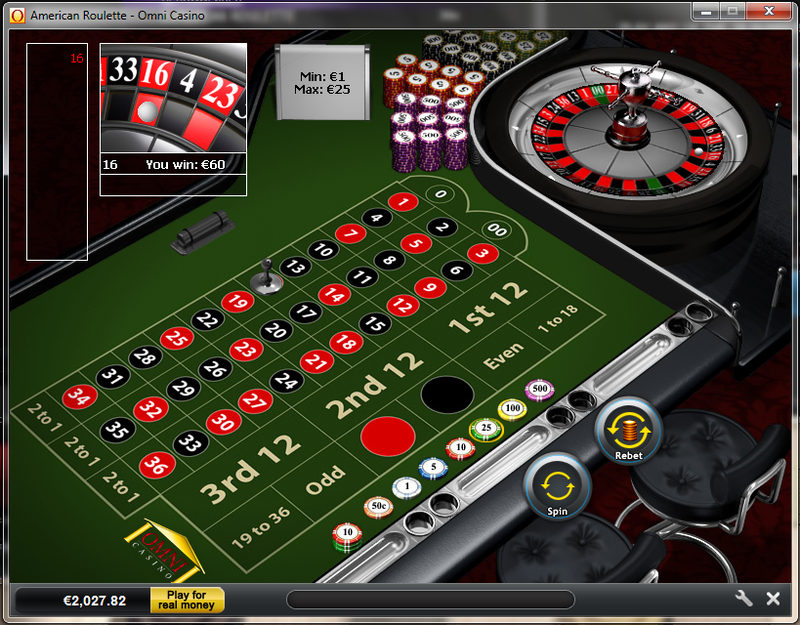 4% for Poker Games and Other Roulette. 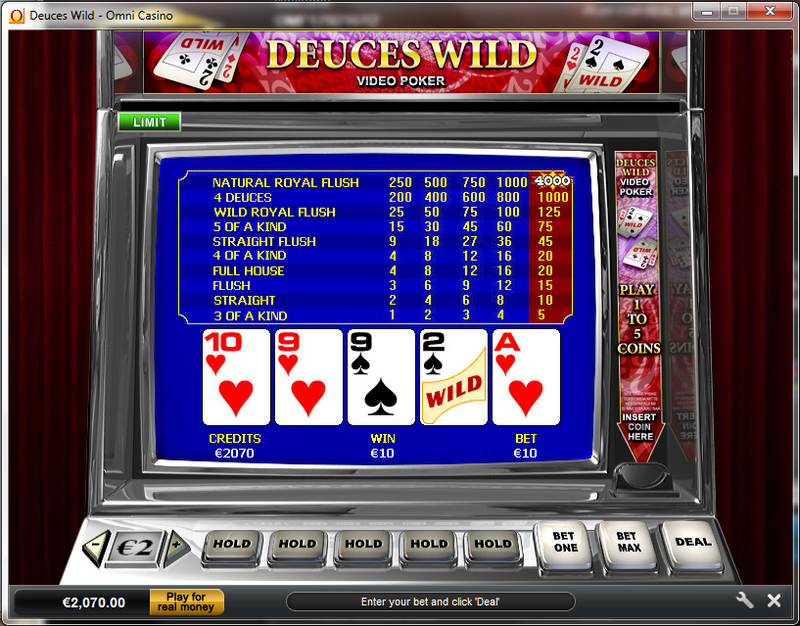 Note: PLUS 200 Casino Spins. 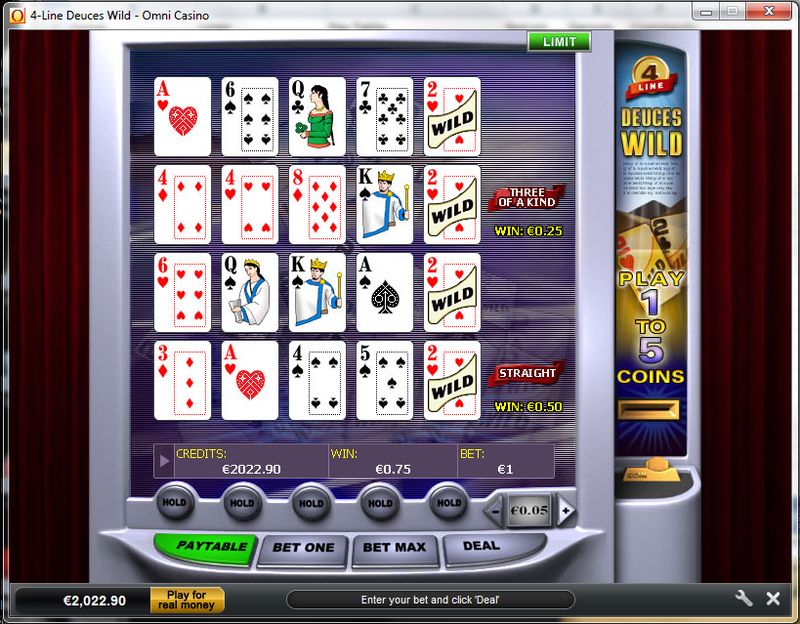 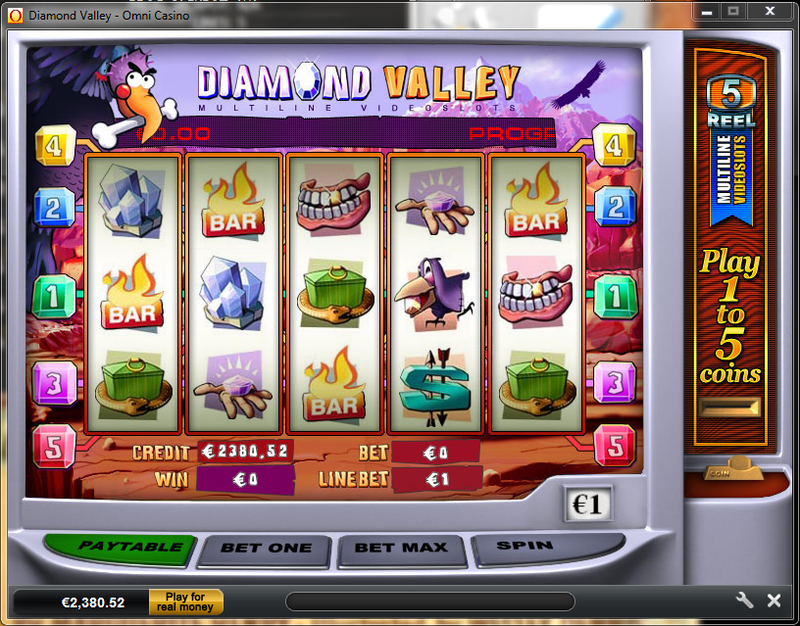 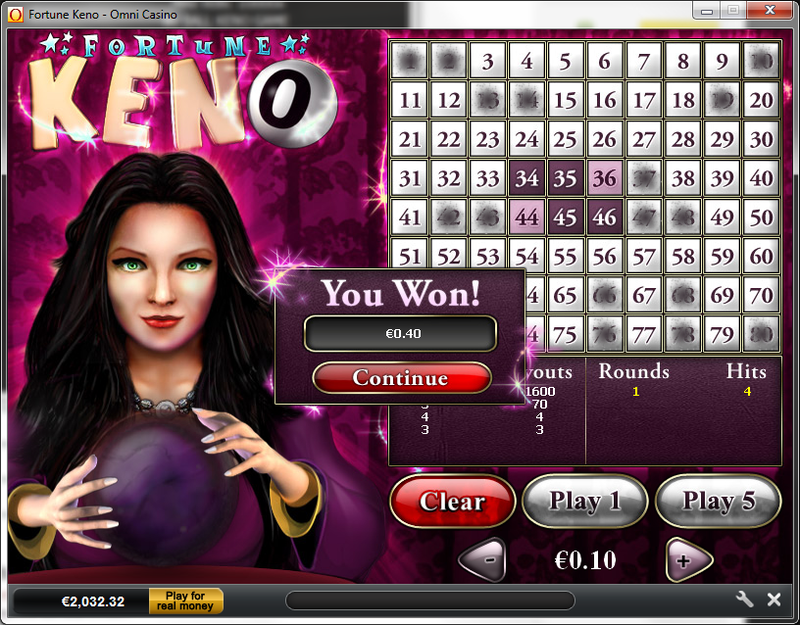 40 Casino spins after first deposit. 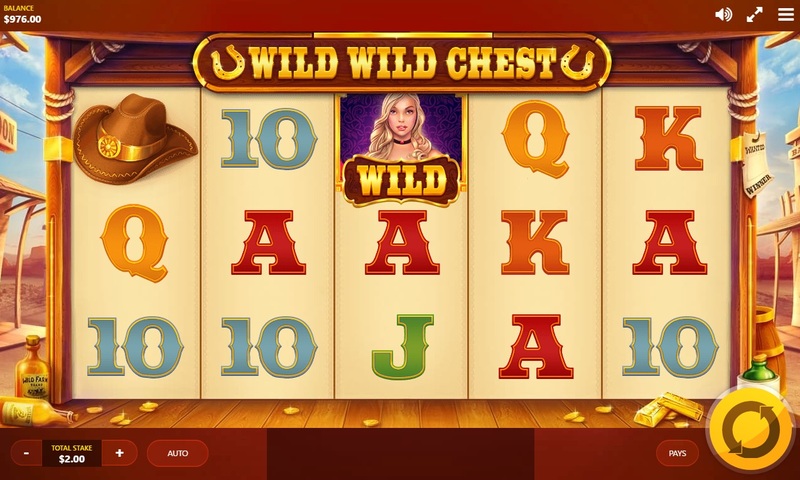 Once you have accepted your Welcome Bonus, make sure you log in each day for the next 8 days – as you’ll be welcomed by a further 20 casino spins every day. 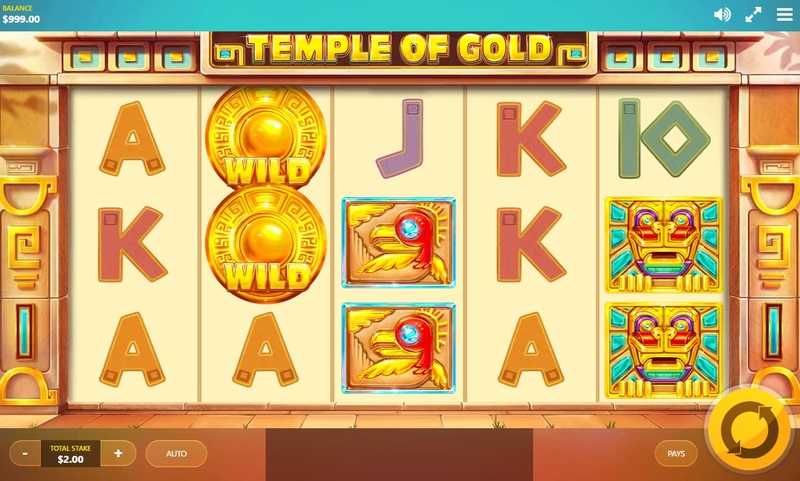 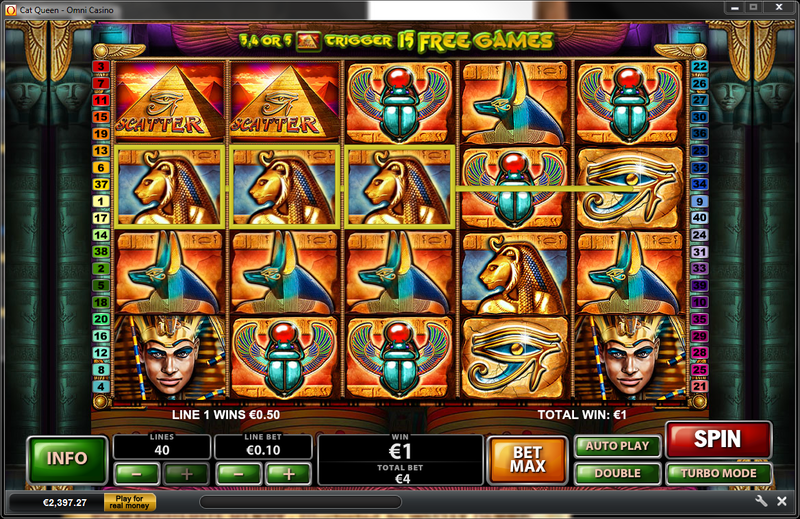 Slot: Age of the Gods. 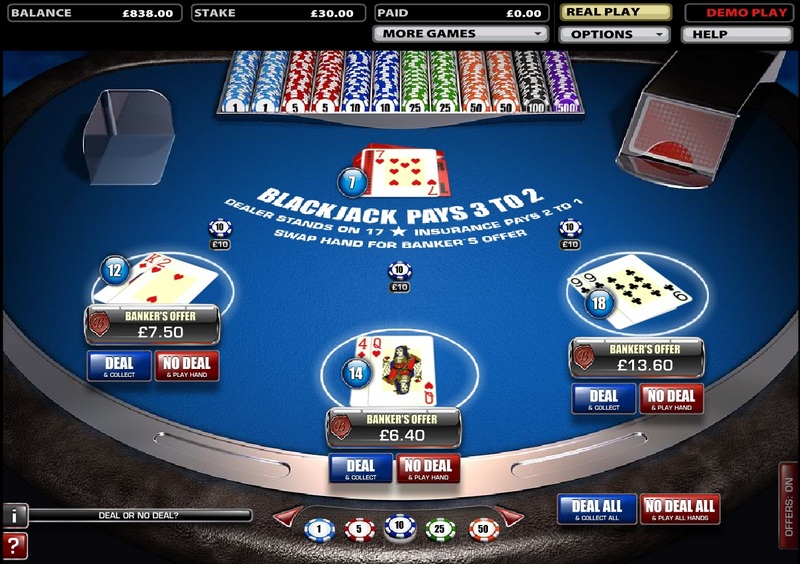 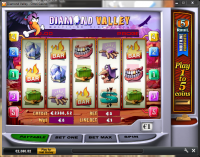 Casino.com is licensed to conduct gaming operations through the jurisdictions of Gibraltar and United Kingdom. 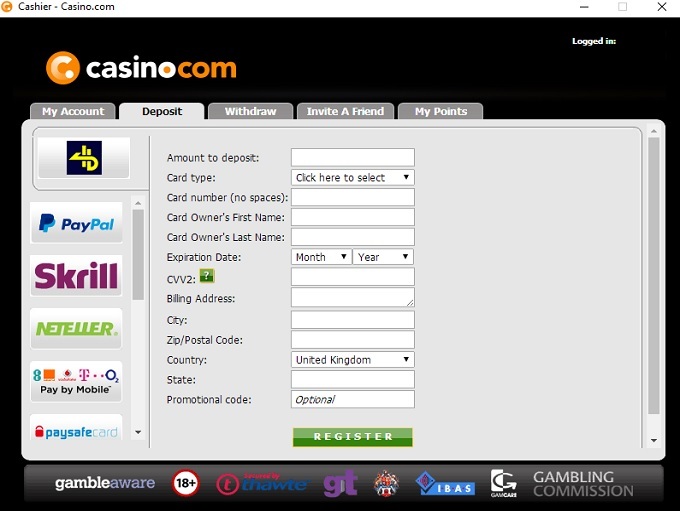 Casino.com does not accept players from the following countries: Antigua And Barbuda, Netherlands Antilles, Austria, Australia, Belgium, Bulgaria, Brazil, China, Colombia, Cyprus, Czech Republic, Germany, Estonia, Spain, France, Greece, Hong Kong, Hungary, Indonesia, Ireland, Israel, India, Iran, Islamic Republic Of, Japan, Chosŏn Minjujuŭi Inmin Konghwaguk, Lithuania, Libyan Arab Jamahiriya, Macau, Mexico, Malaysia, Nigeria, Netherlands, Philippines, Poland, Portugal, Romania, Serbia, Russian Federation, Sweden, Singapore, Slovenia, Slovakia, Thailand, Turkey, Ukraine, United States, and Viet Nam. 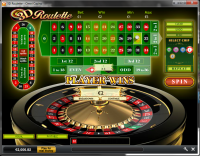 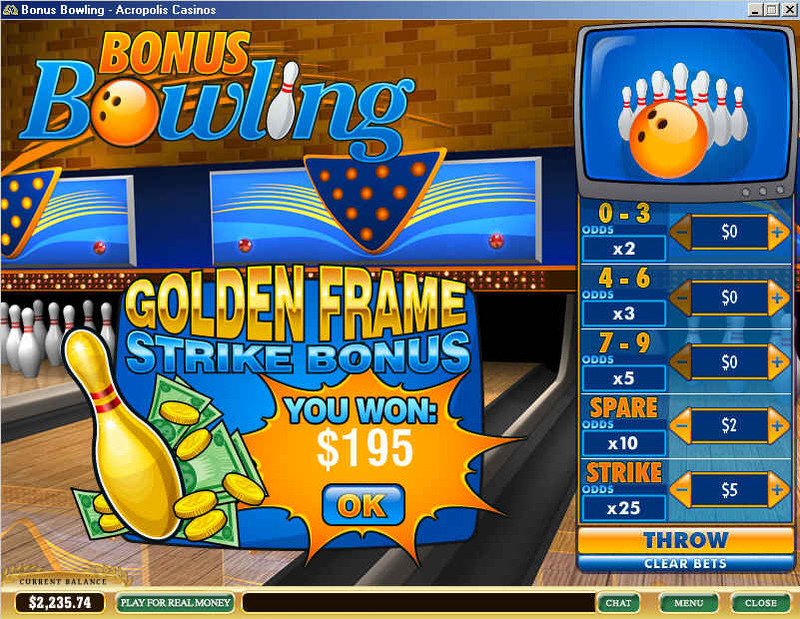 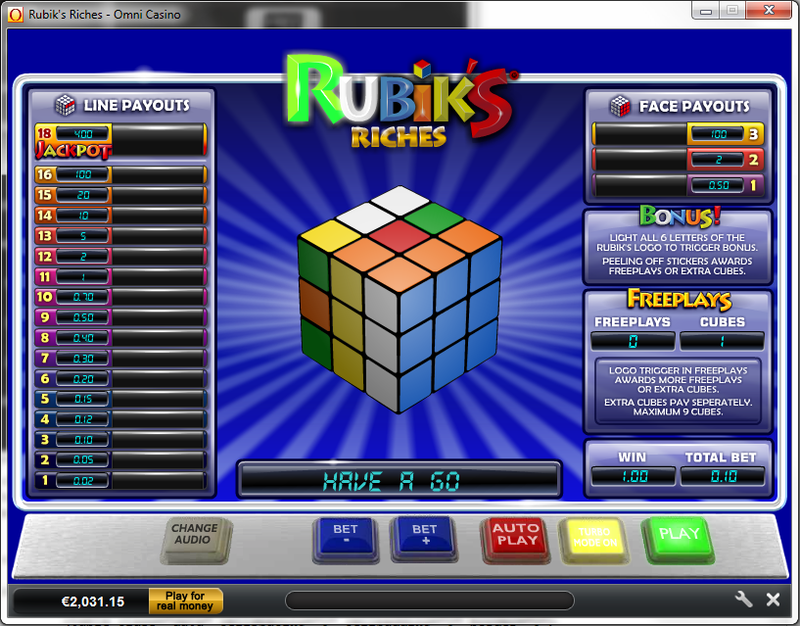 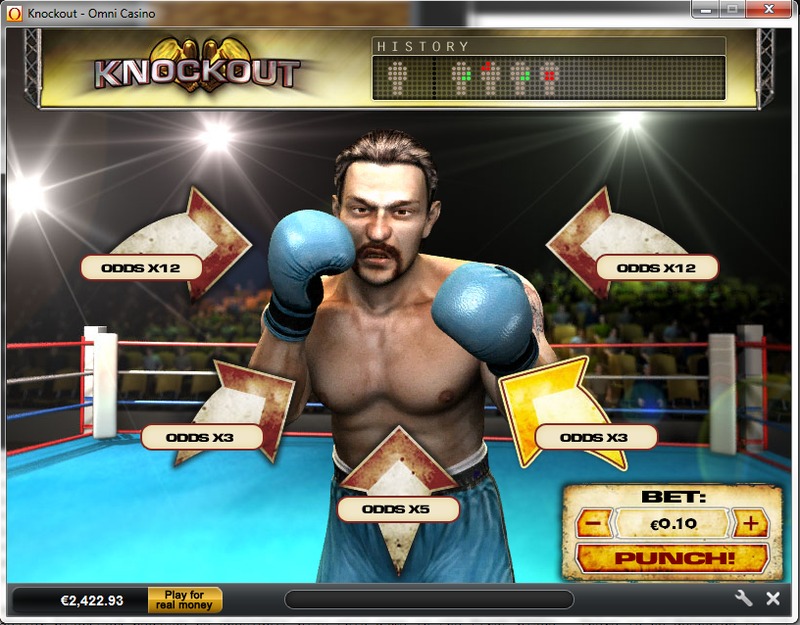 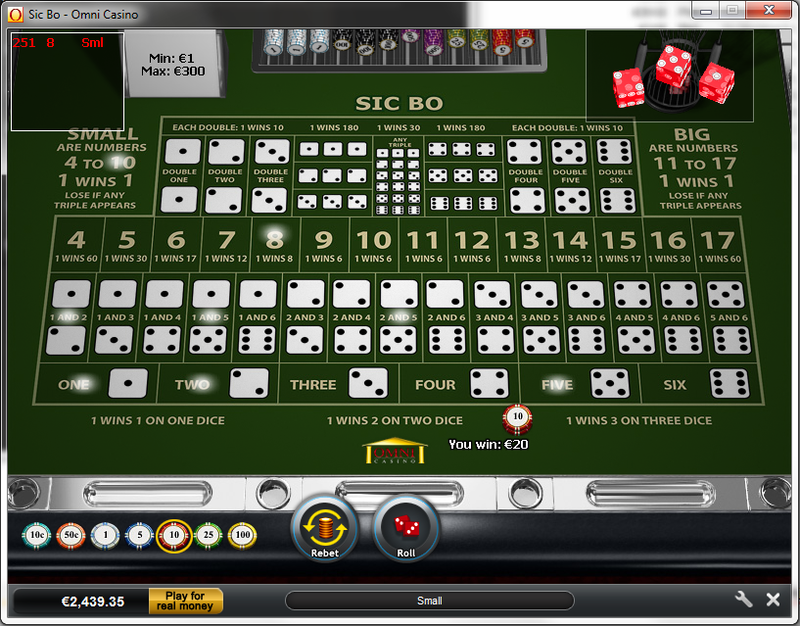 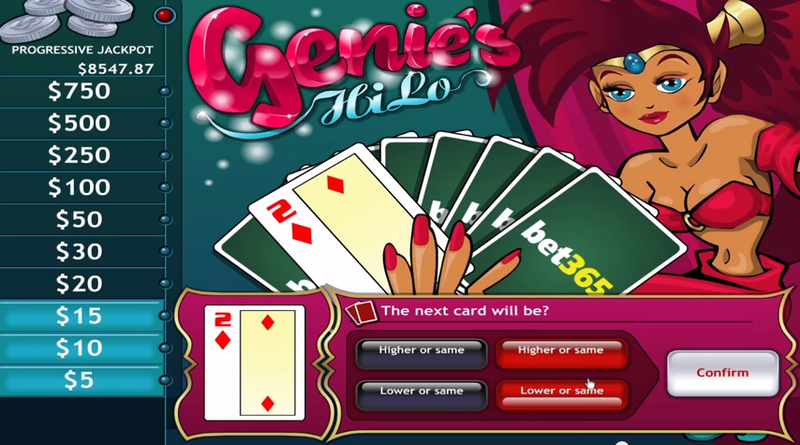 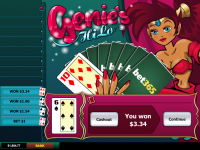 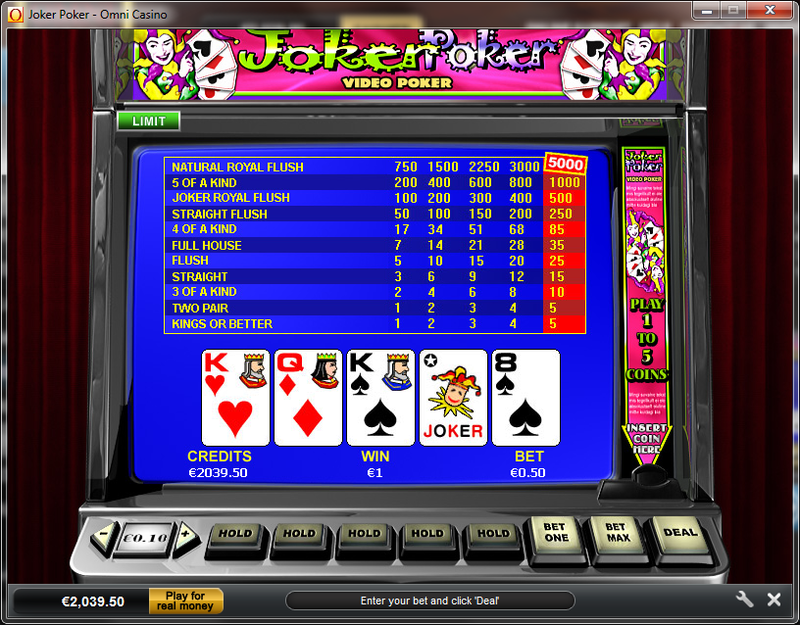 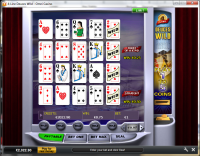 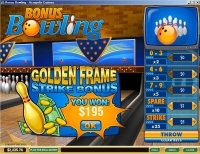 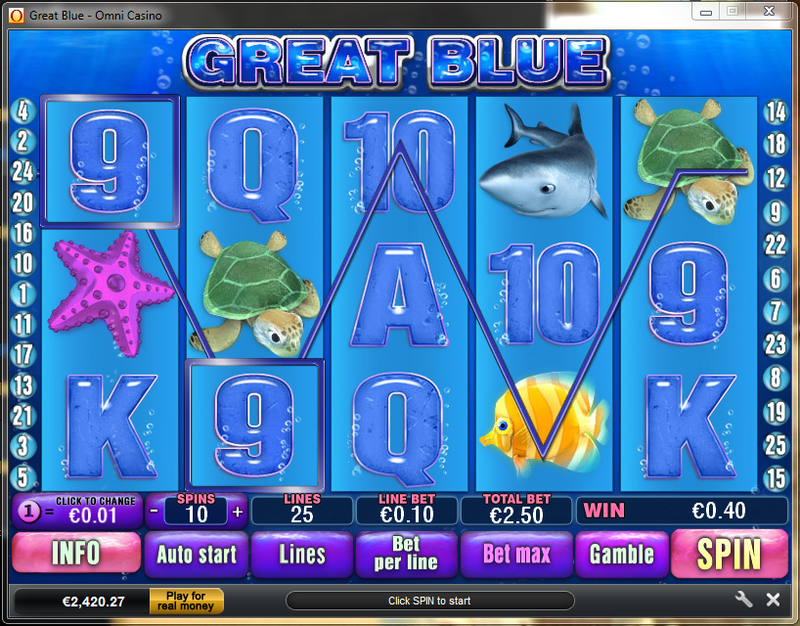 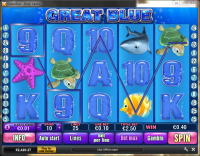 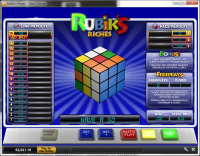 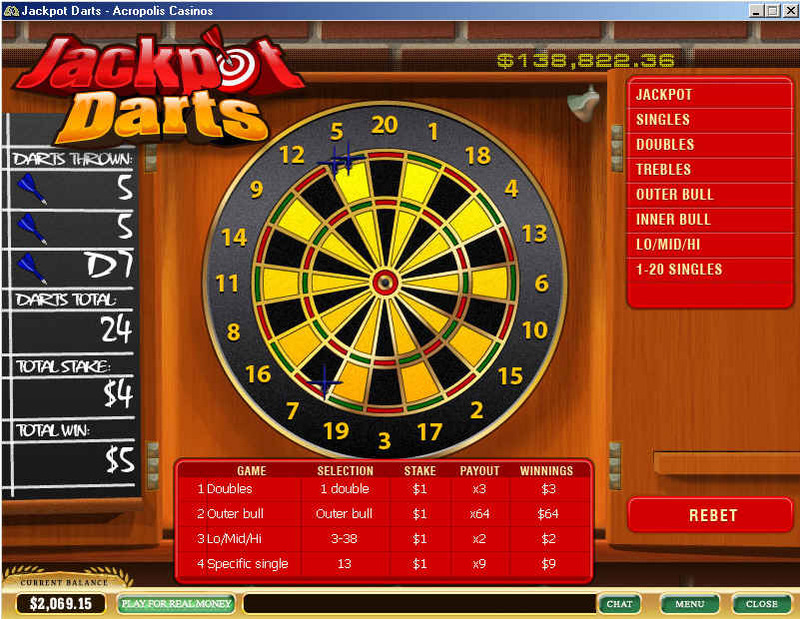 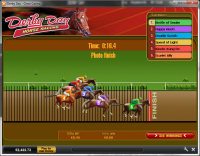 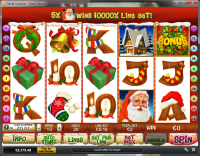 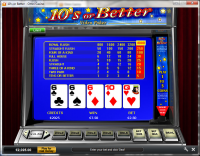 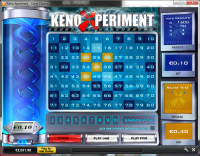 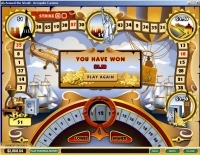 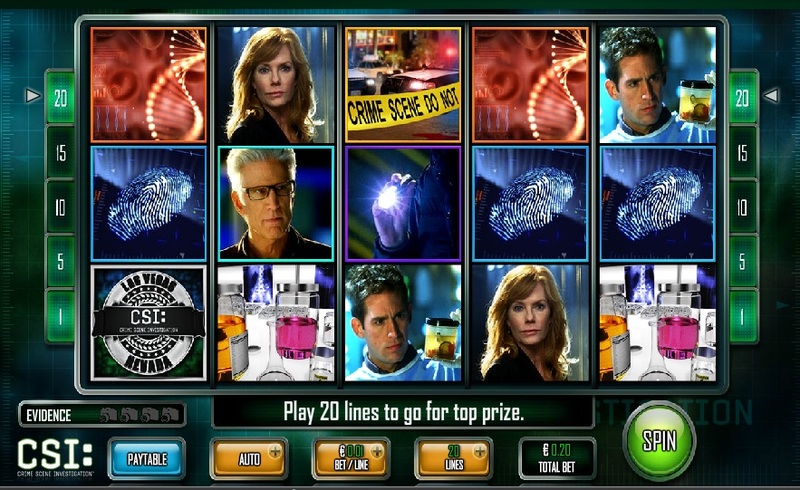 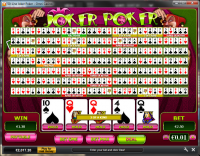 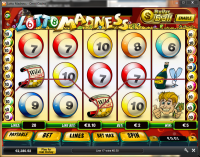 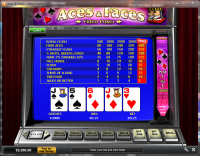 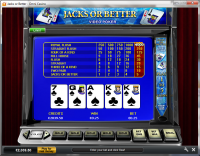 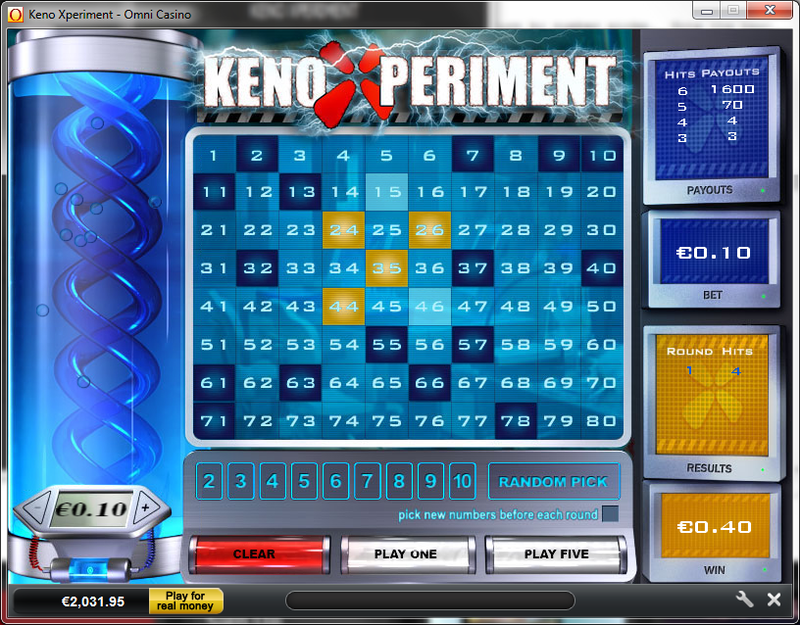 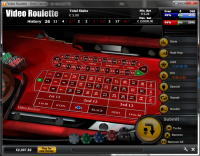 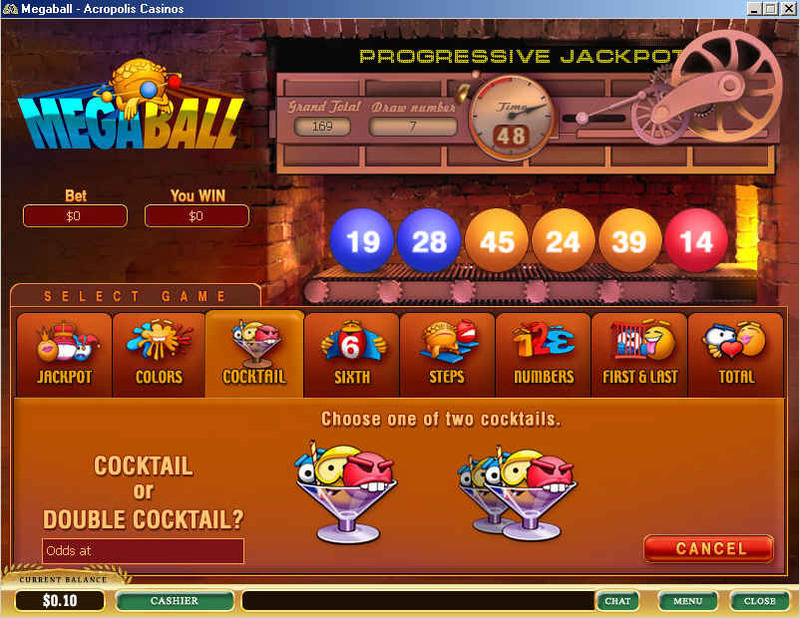 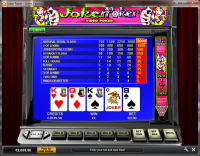 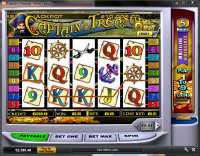 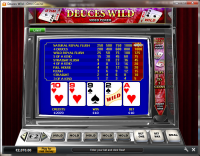 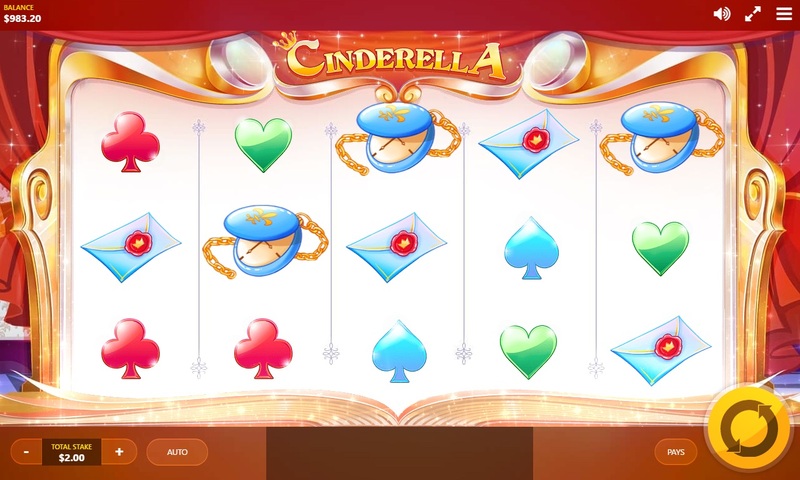 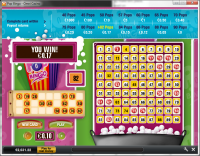 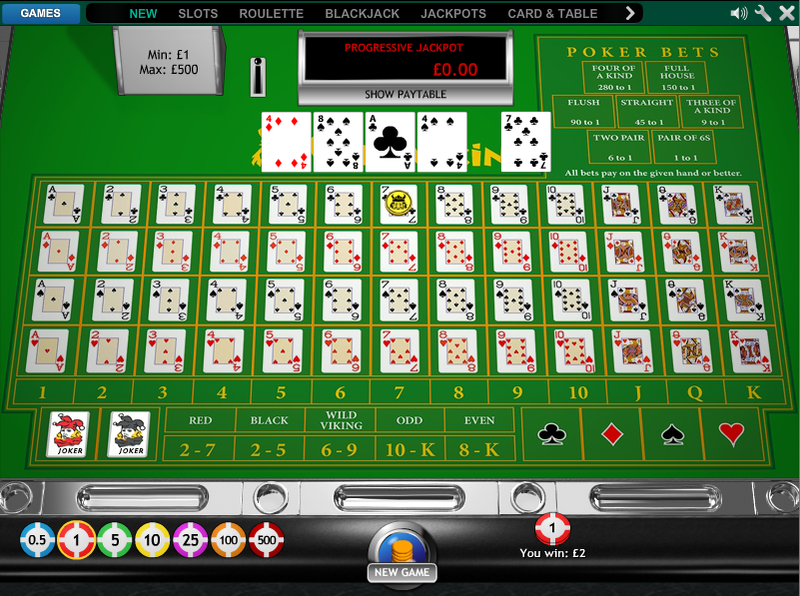 In addition to table games, slots, and video poker, Casino.com offers players the chance to play keno, scratch cards, and arcade games through their online casino. 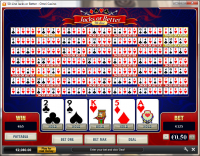 Over the years Casino.com has established itself as a reputable casino, and there are currently no-known issues pertaining to how Casino.com conducts its gaming operations. 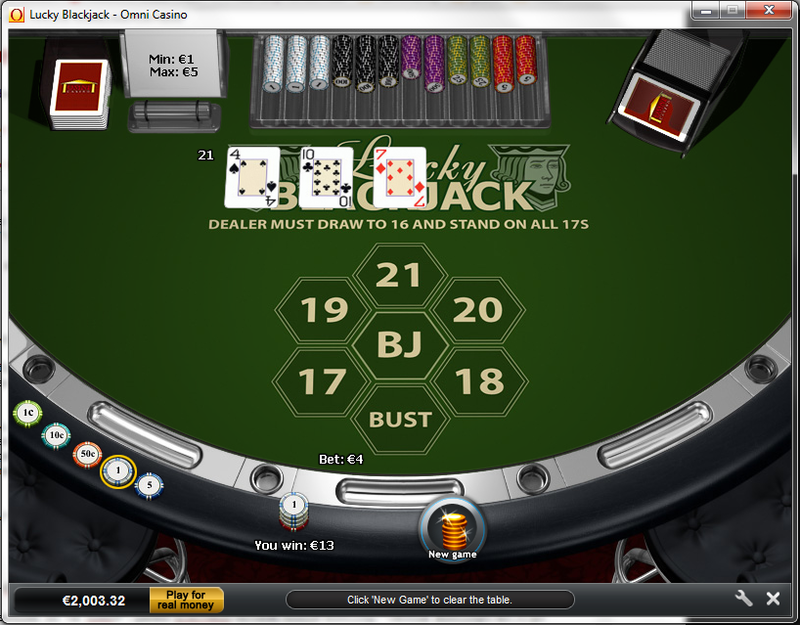 Casino.com have not earned endorsement from the Wizard of Odds.